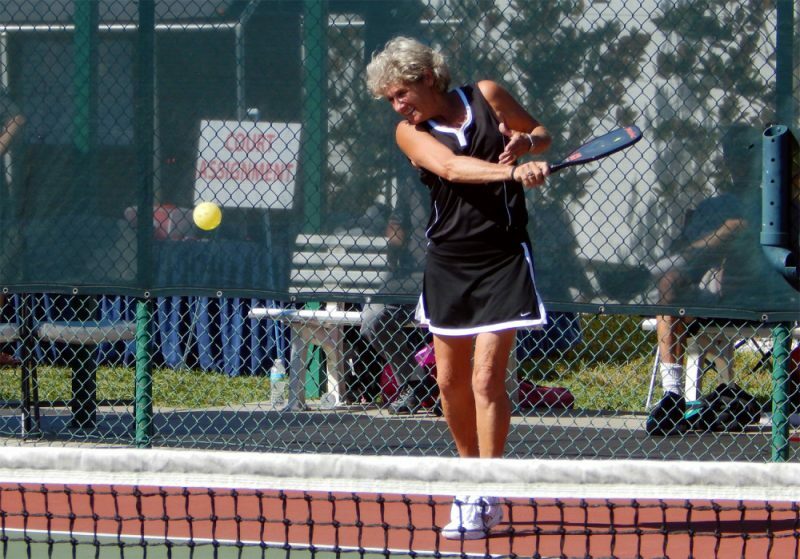 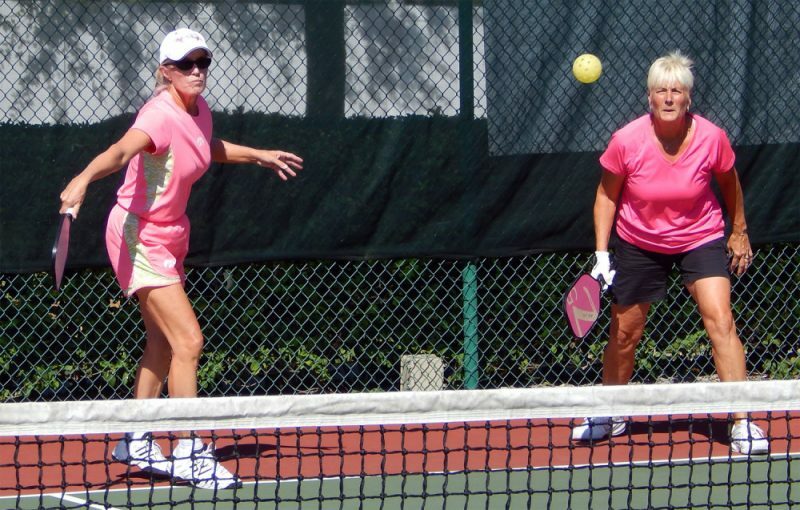 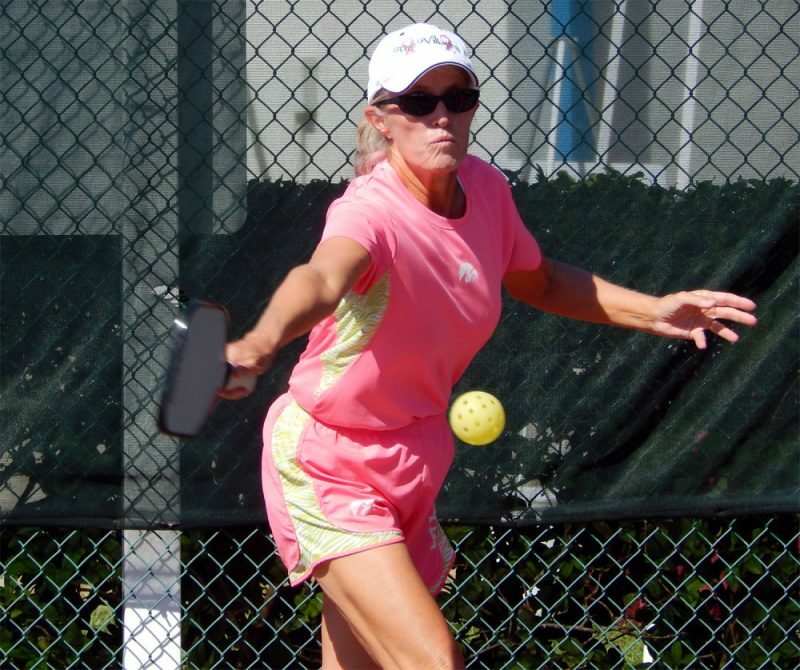 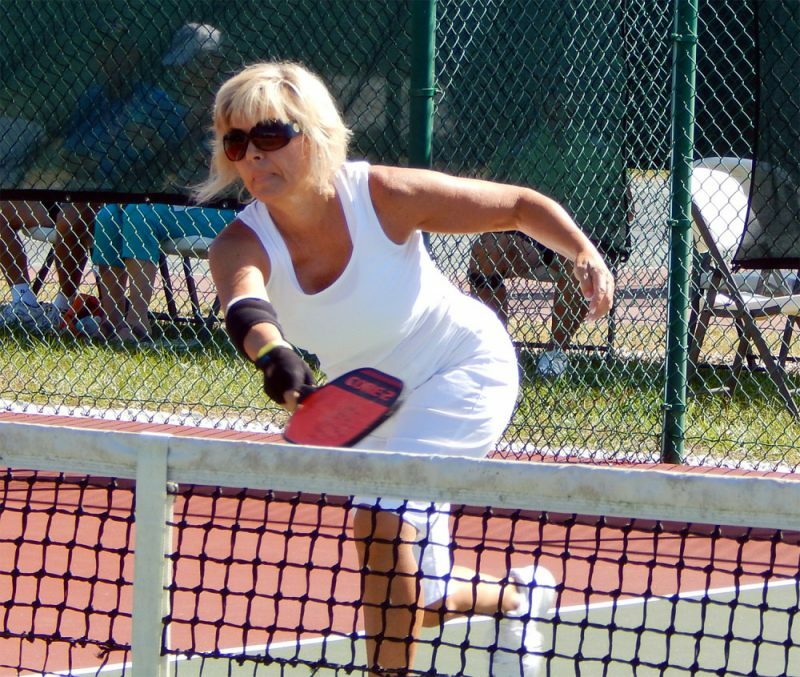 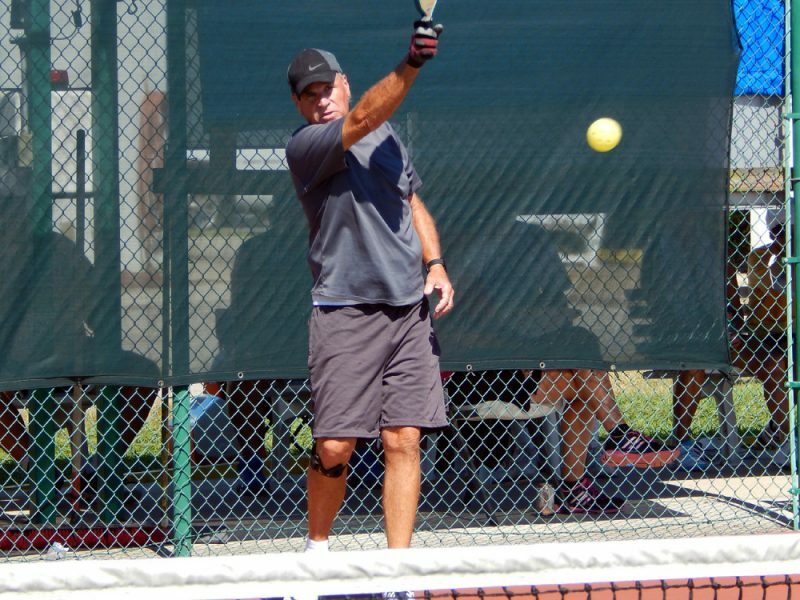 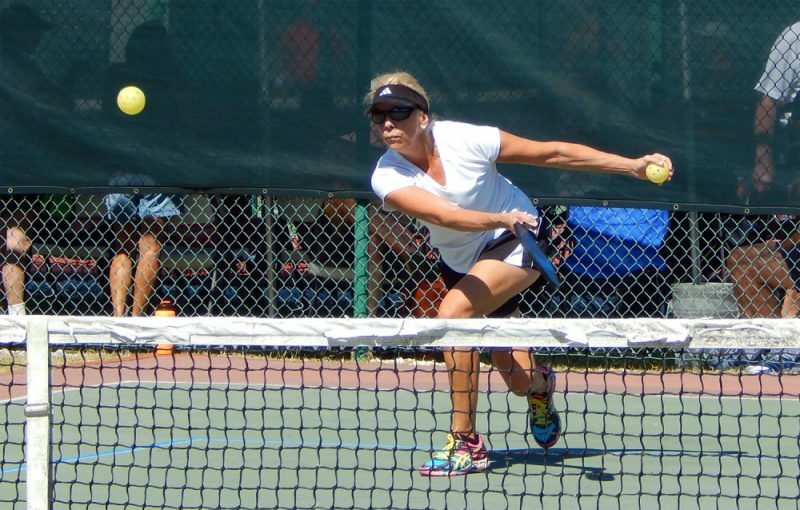 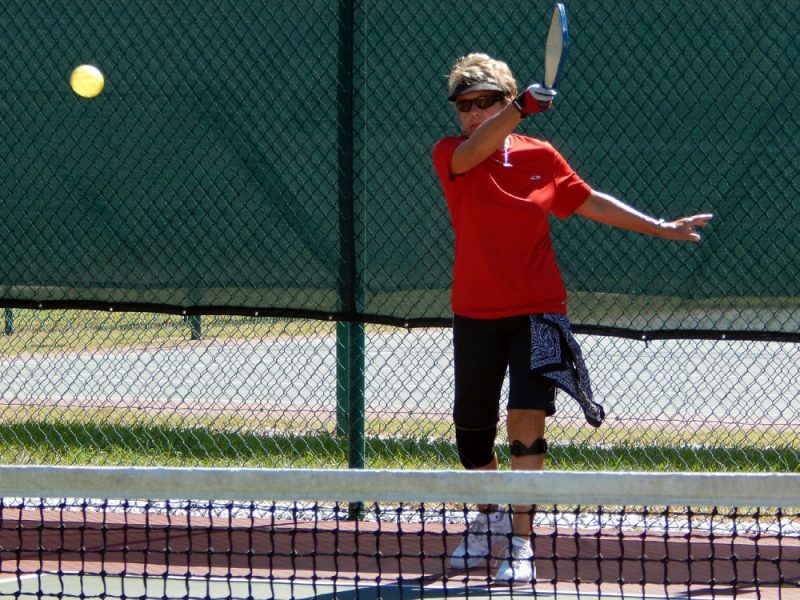 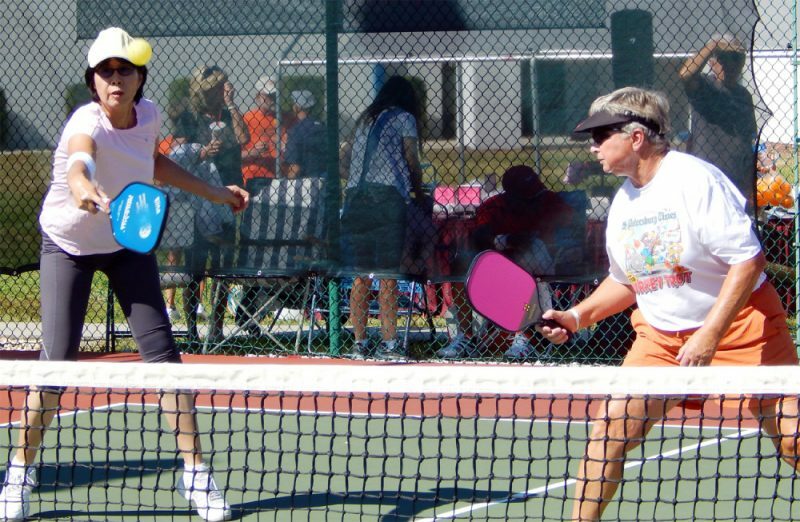 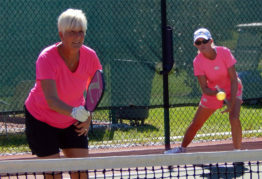 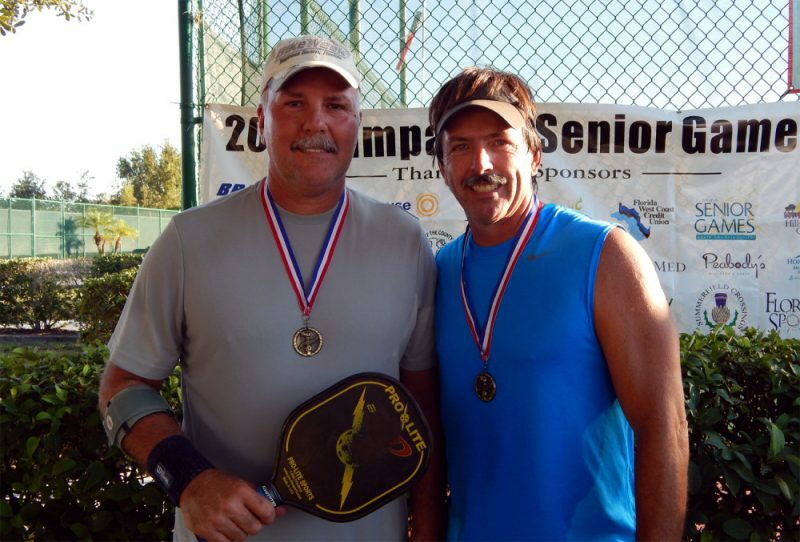 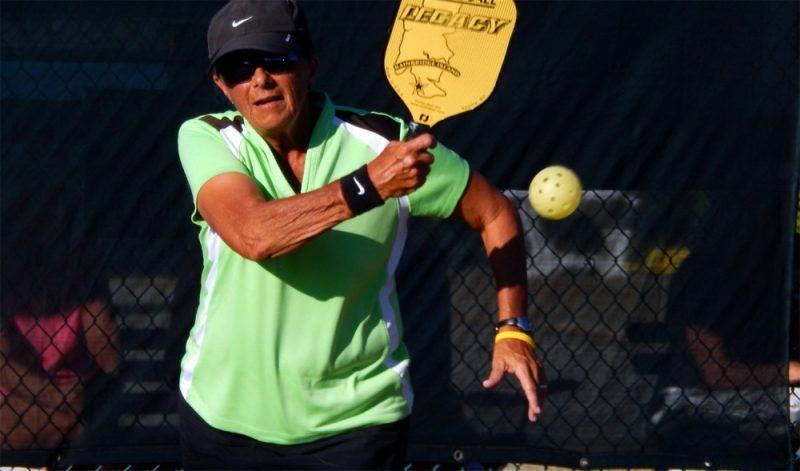 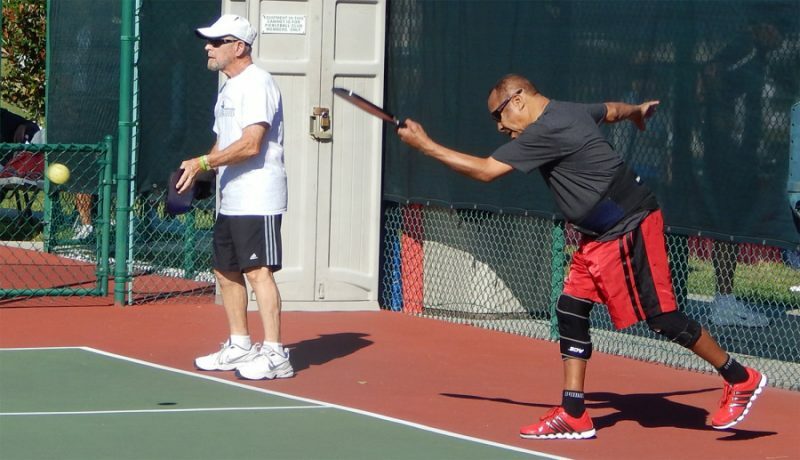 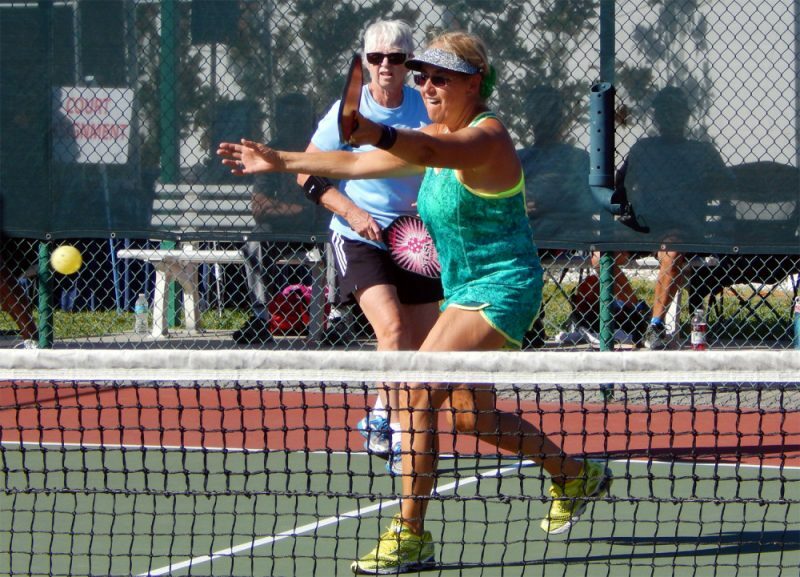 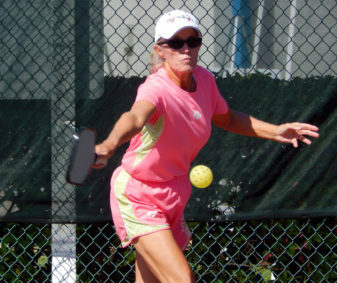 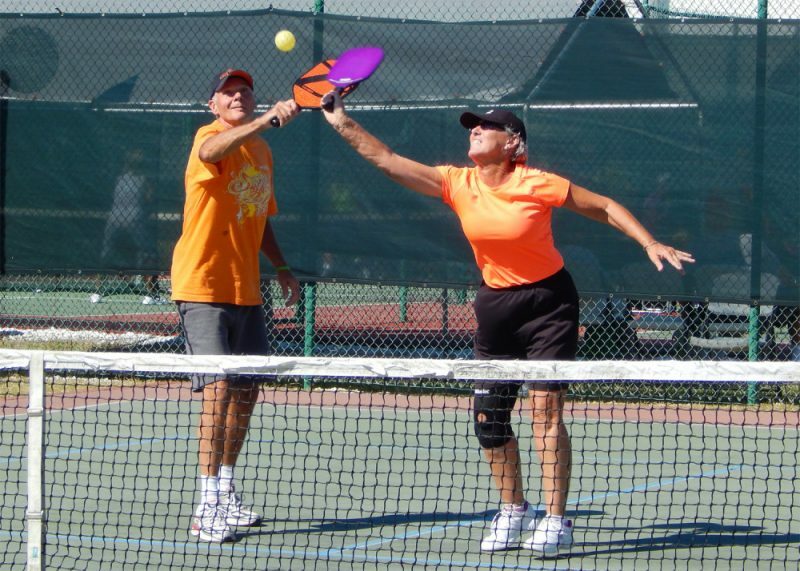 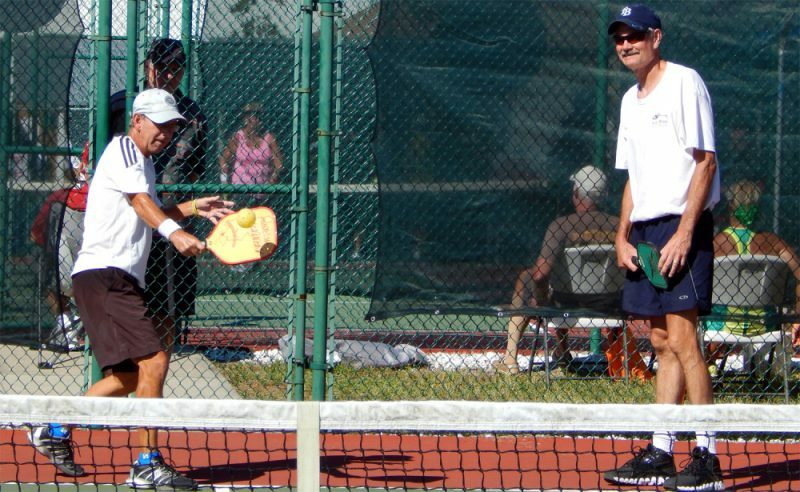 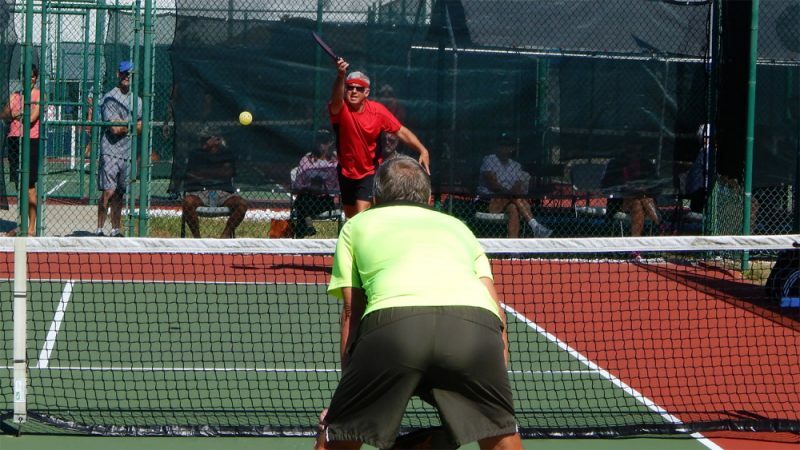 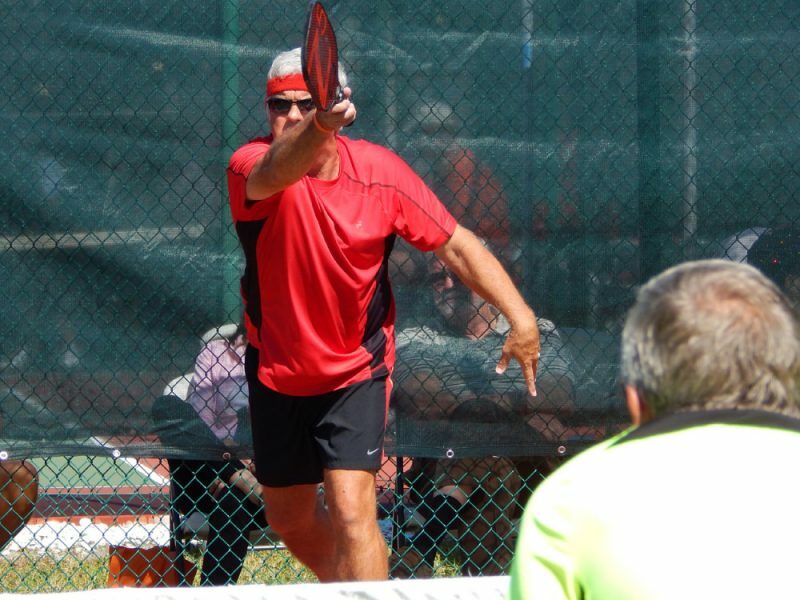 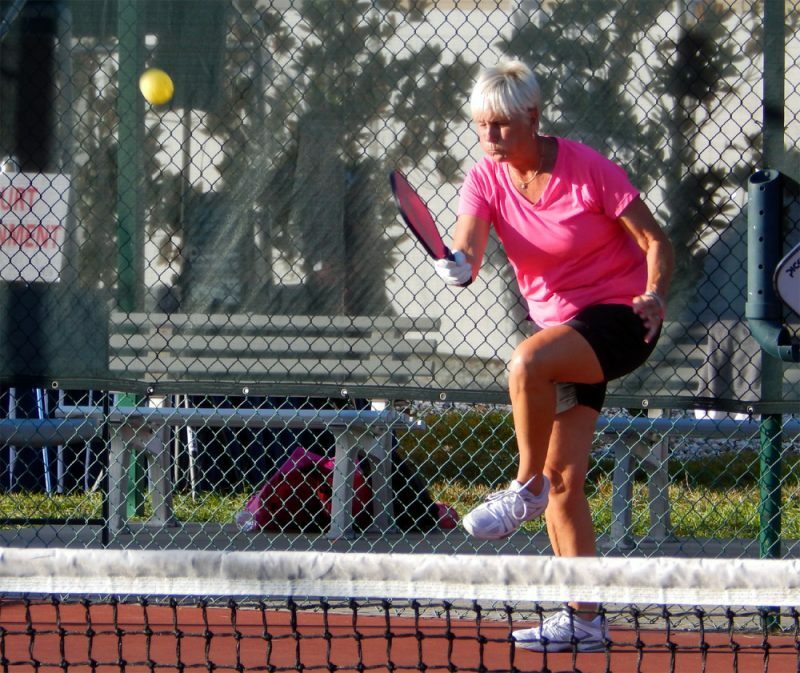 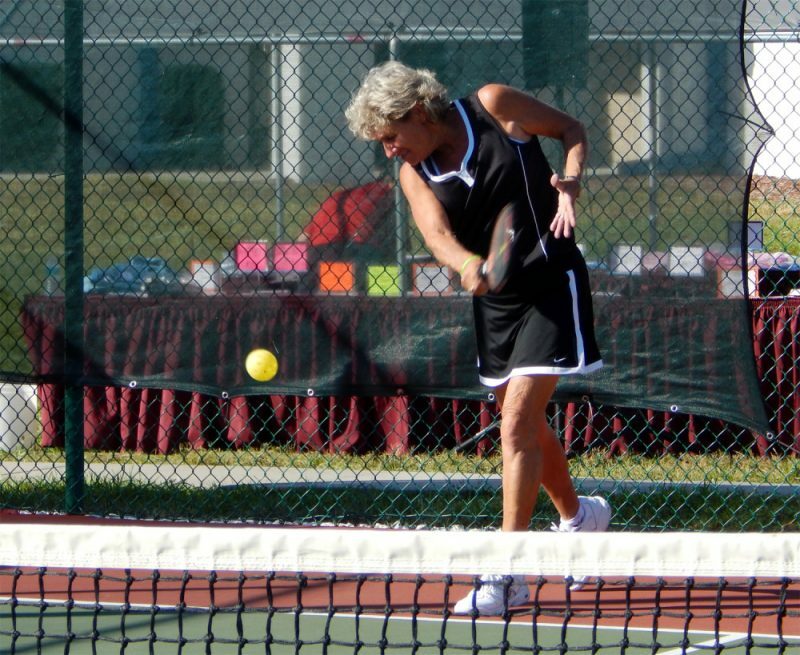 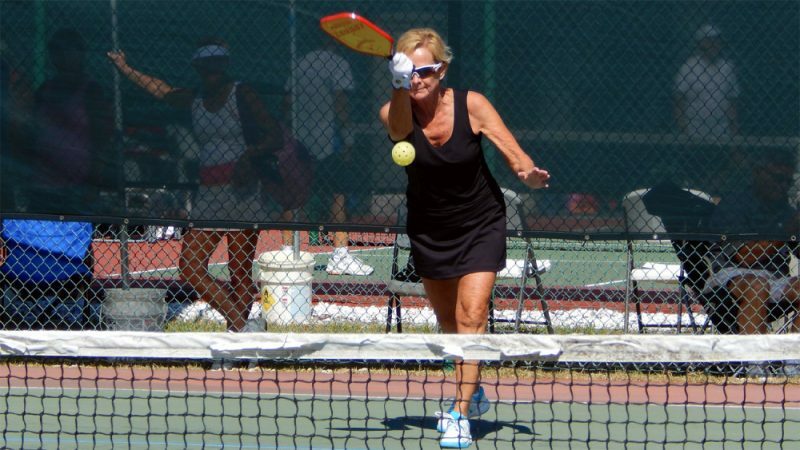 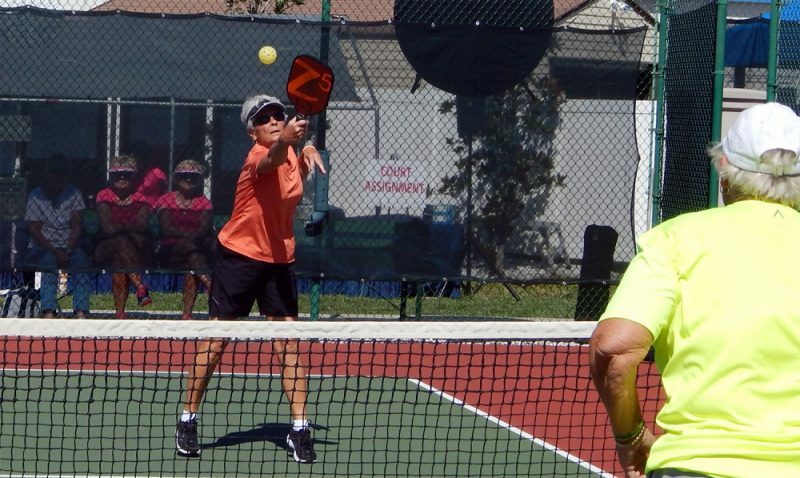 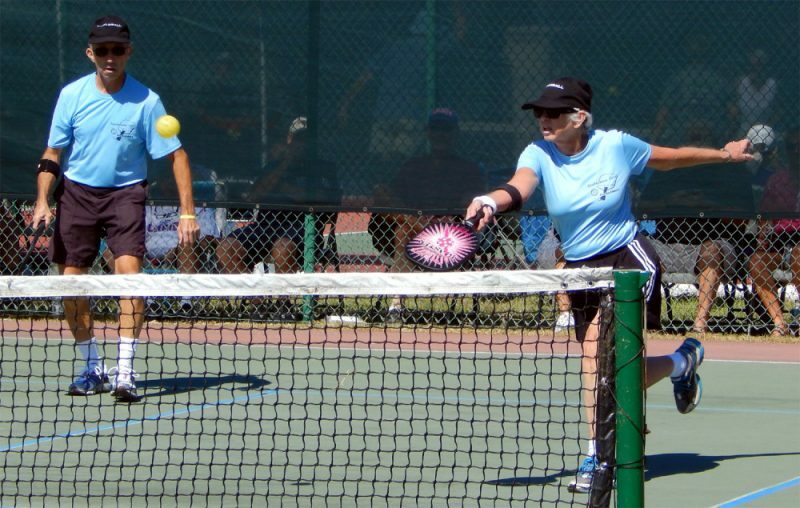 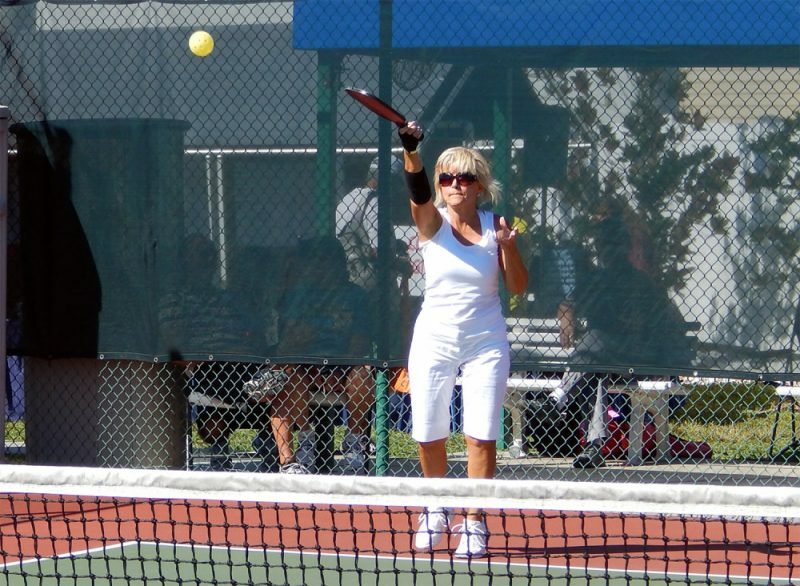 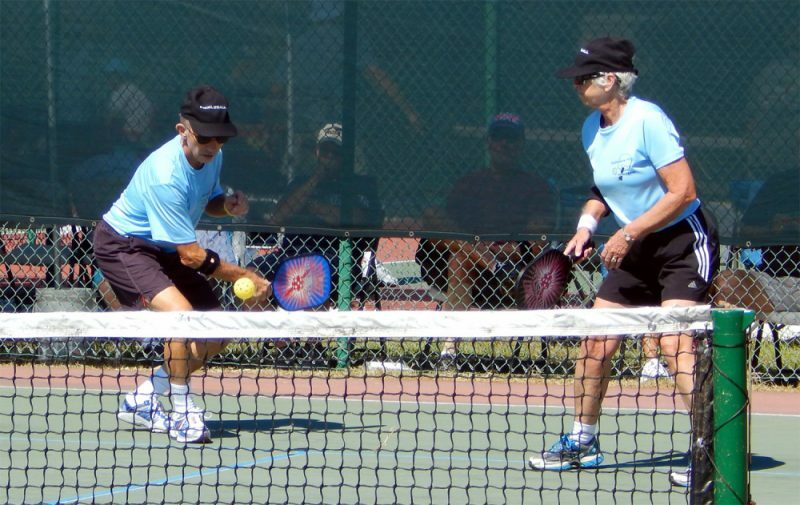 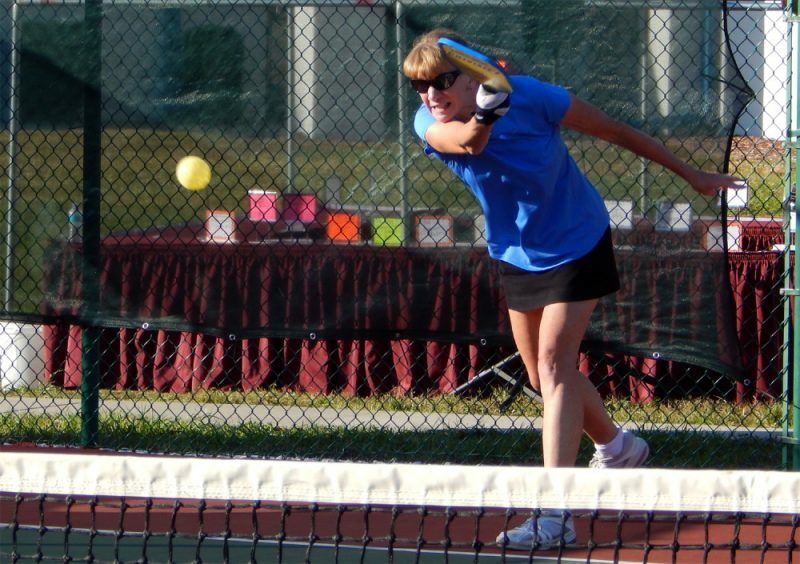 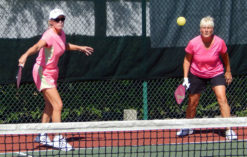 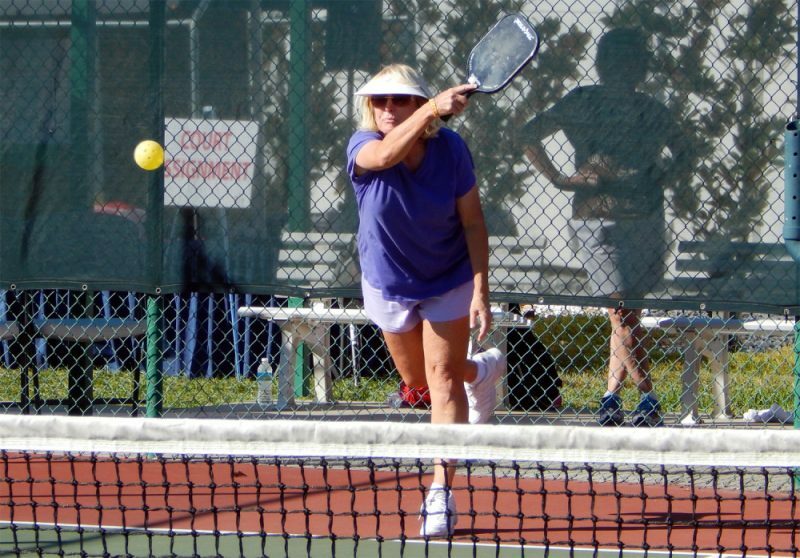 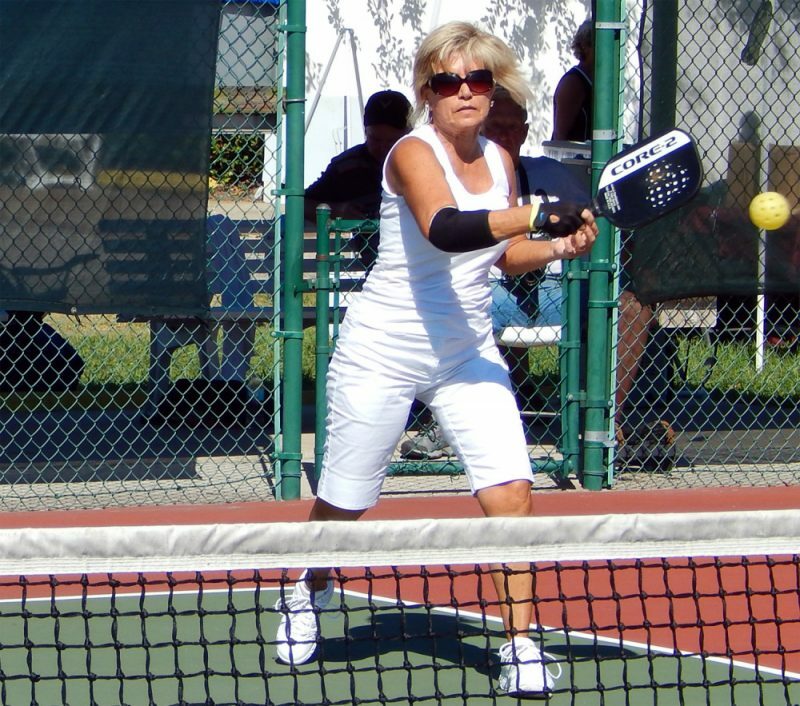 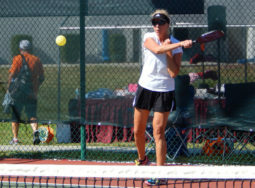 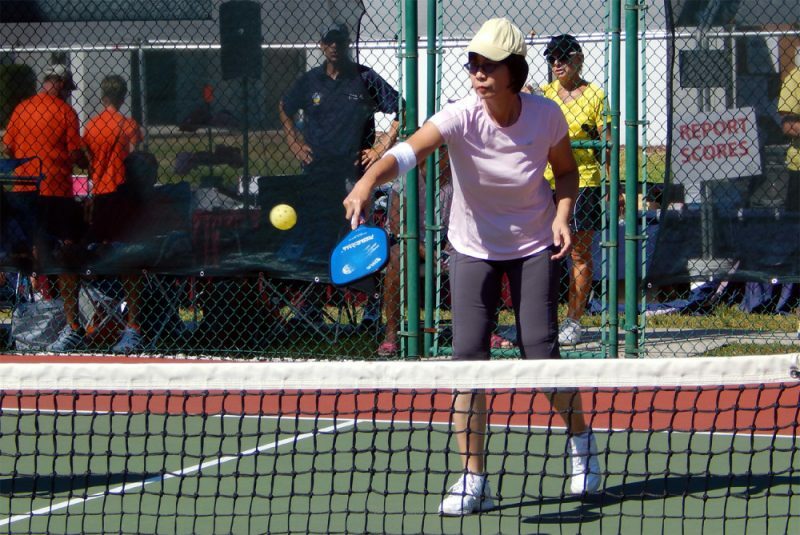 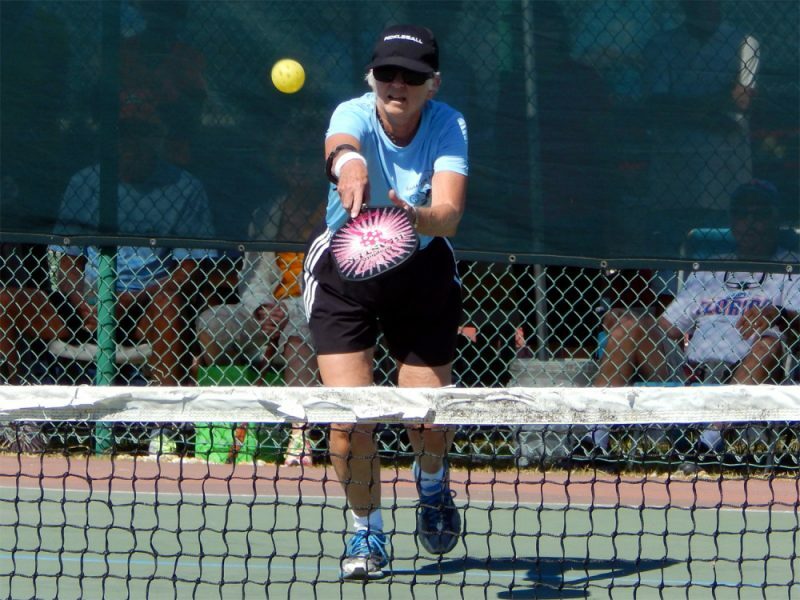 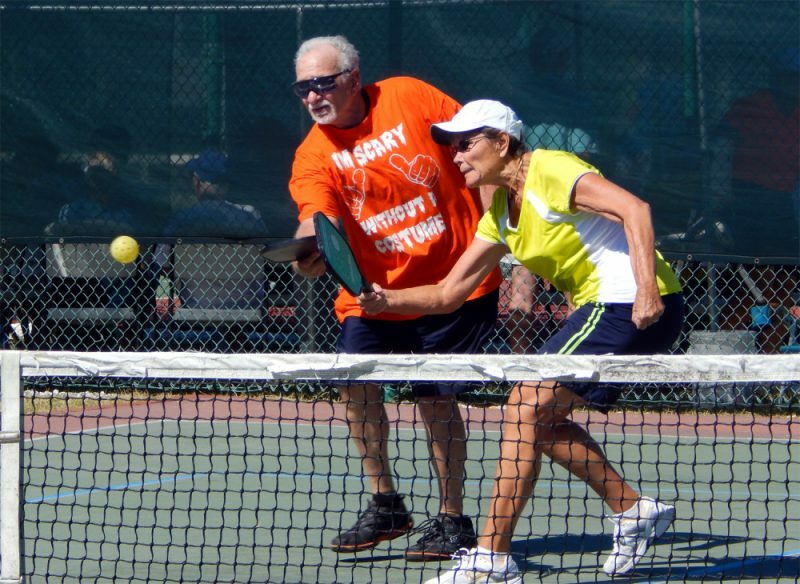 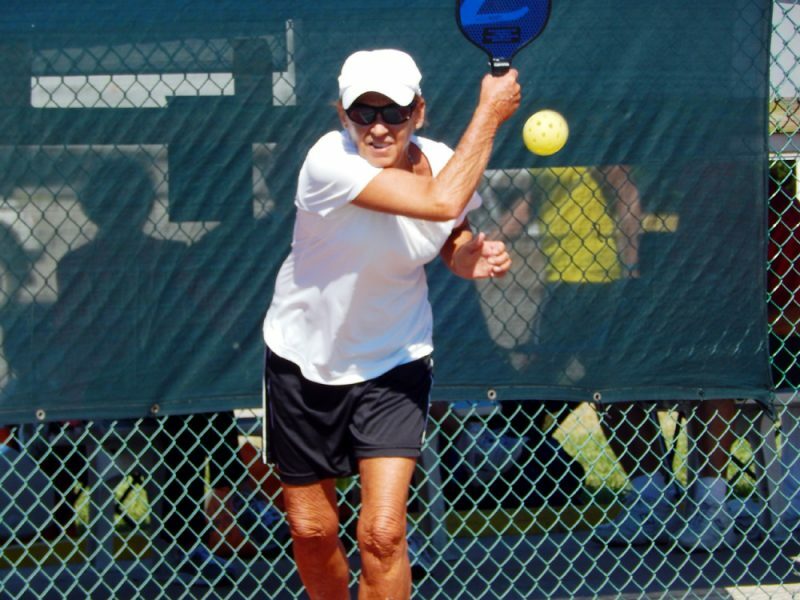 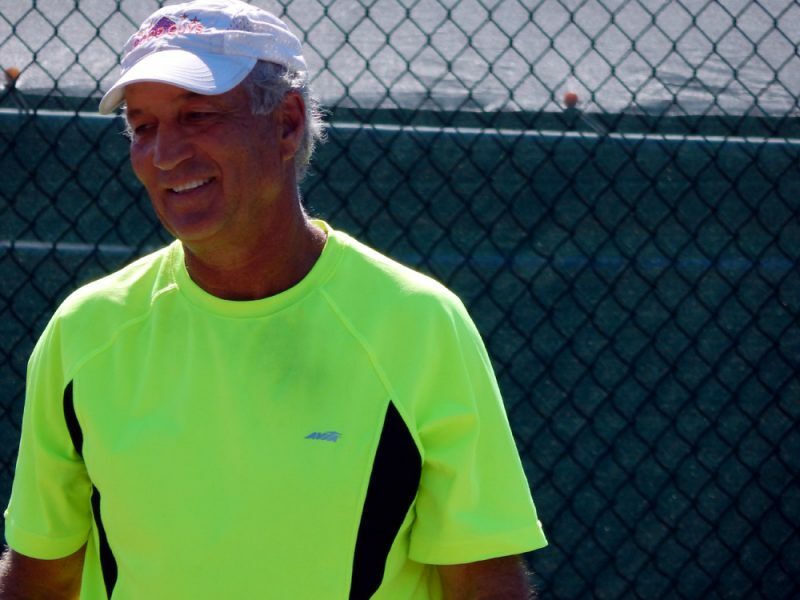 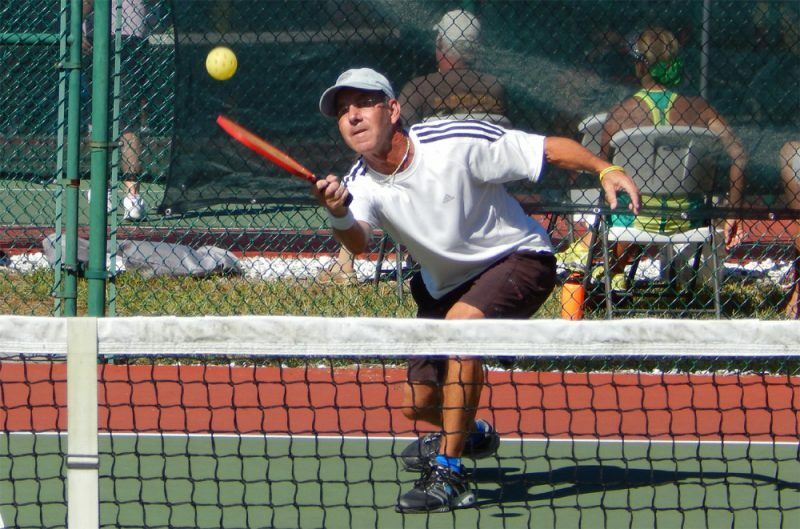 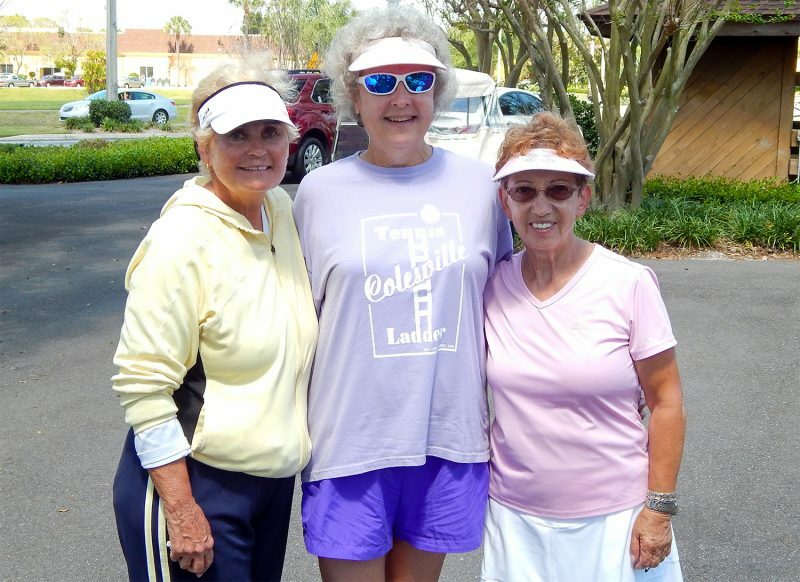 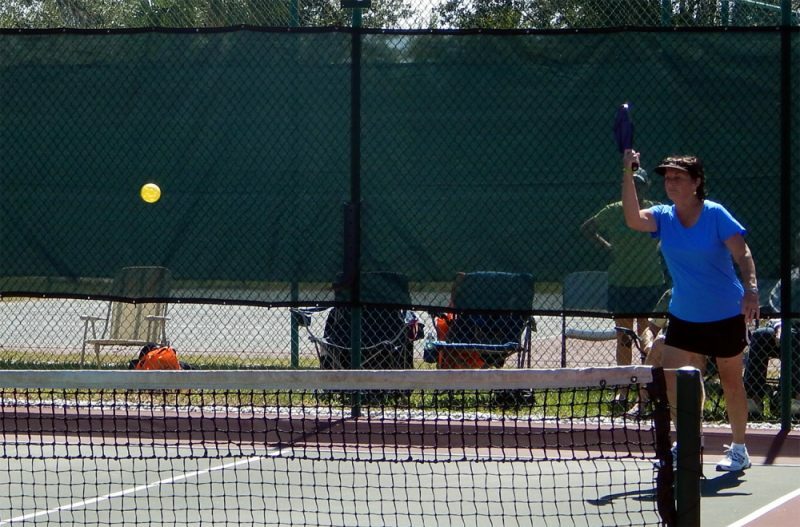 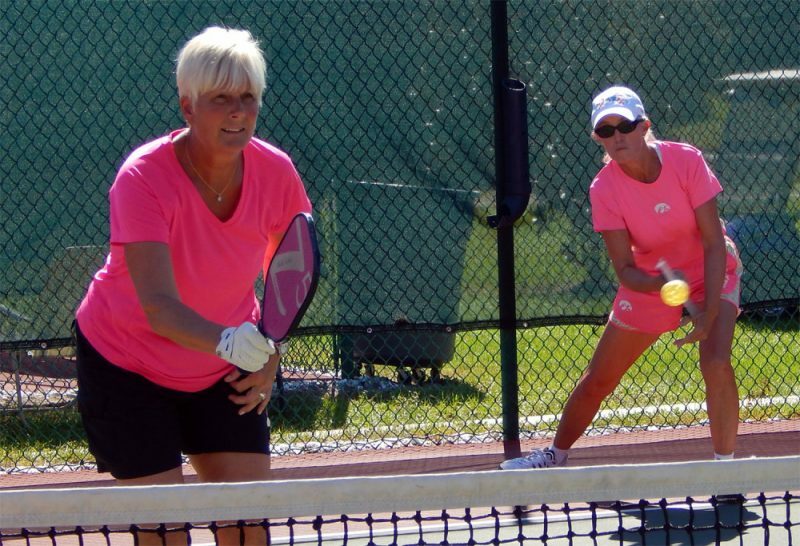 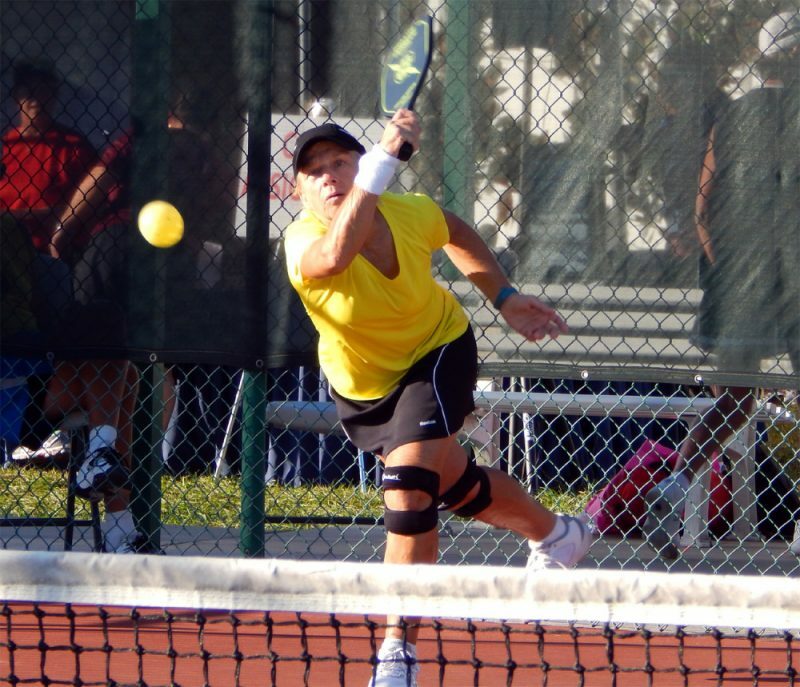 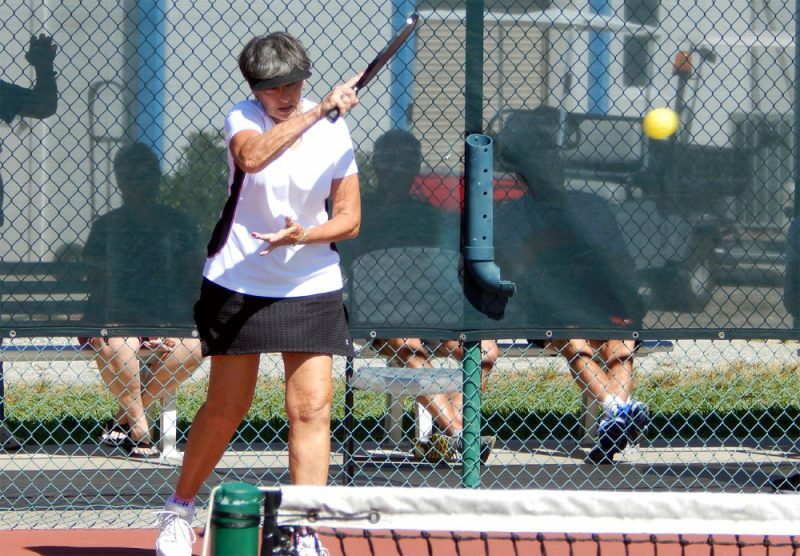 Tal and Lynn Keenen, from Kings Point, did very well at the Annual Kings Point Tennis Club Tournament on Saturday, March 22, 2014. 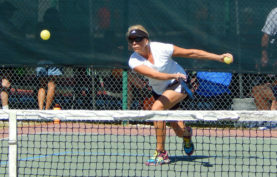 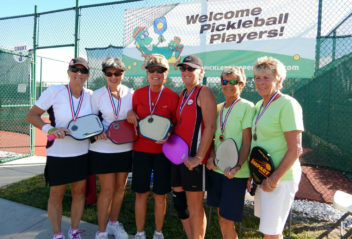 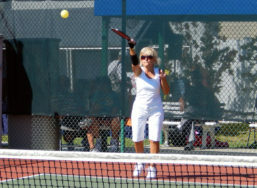 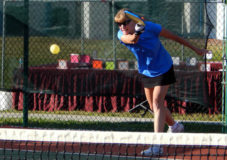 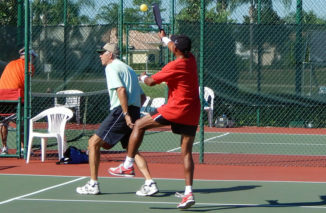 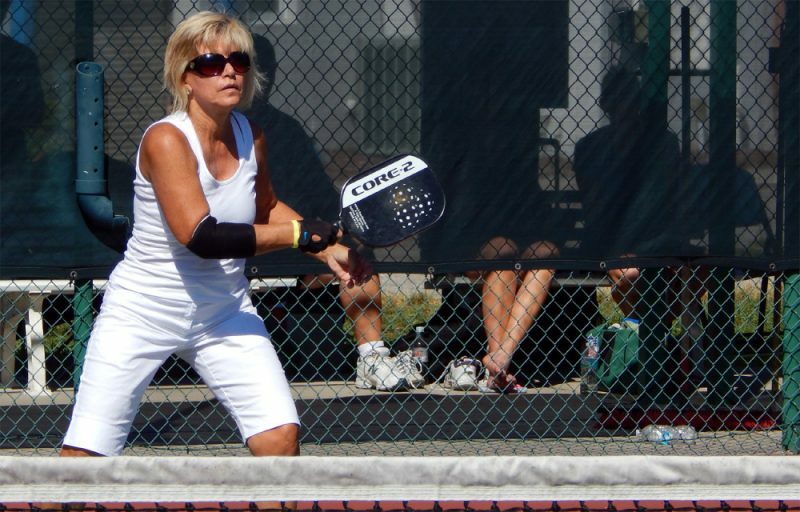 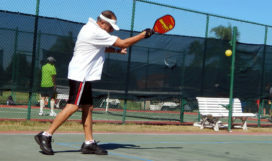 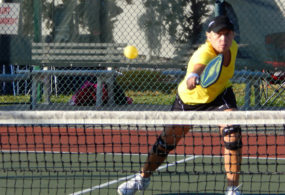 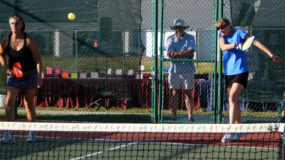 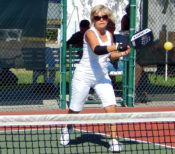 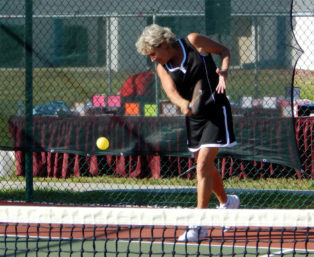 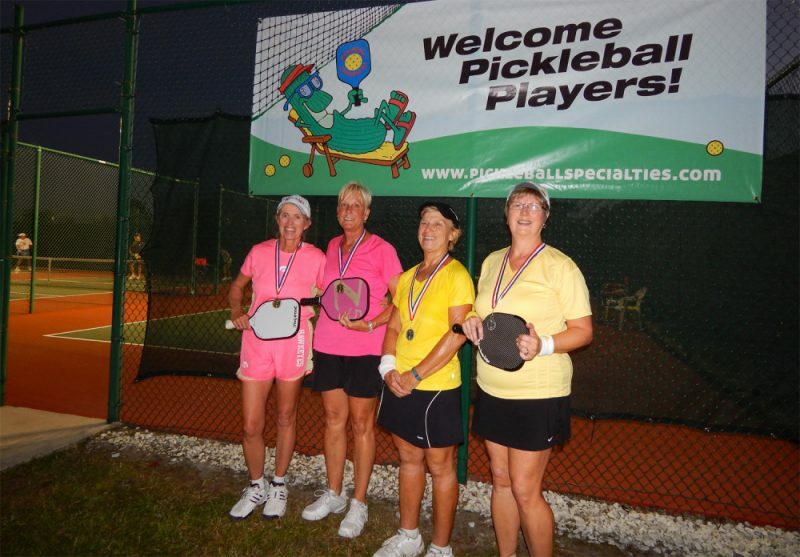 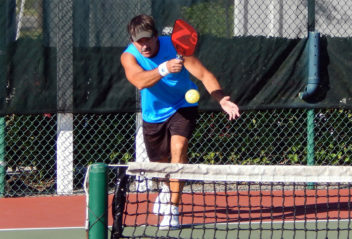 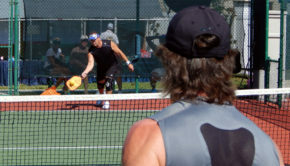 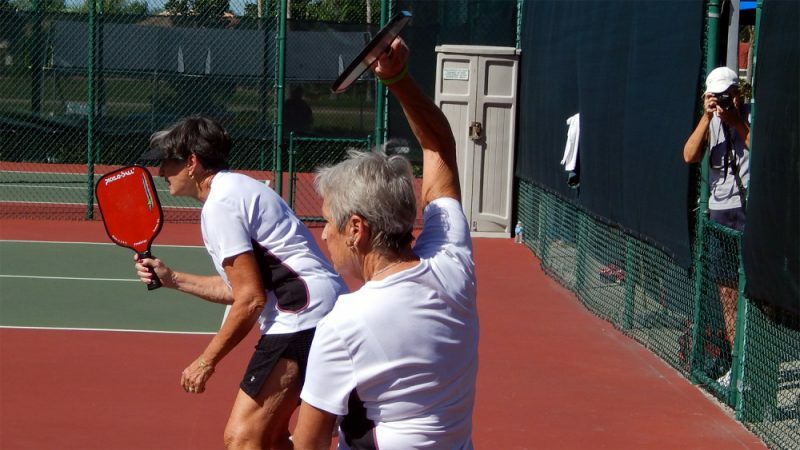 Tal tied for 1st place in the Men’s Doubles and Lynn placed 2nd in the Women’s Double competition. 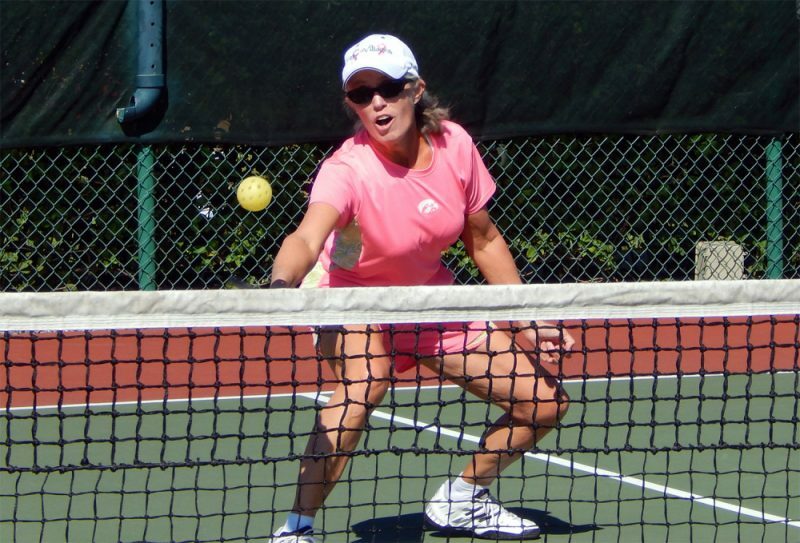 Tal teaches beginner lessons for free for the Kings Point Tennis Club as well. 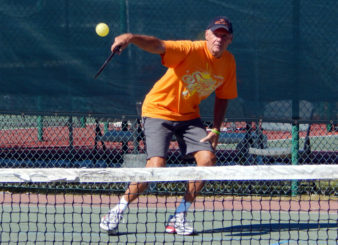 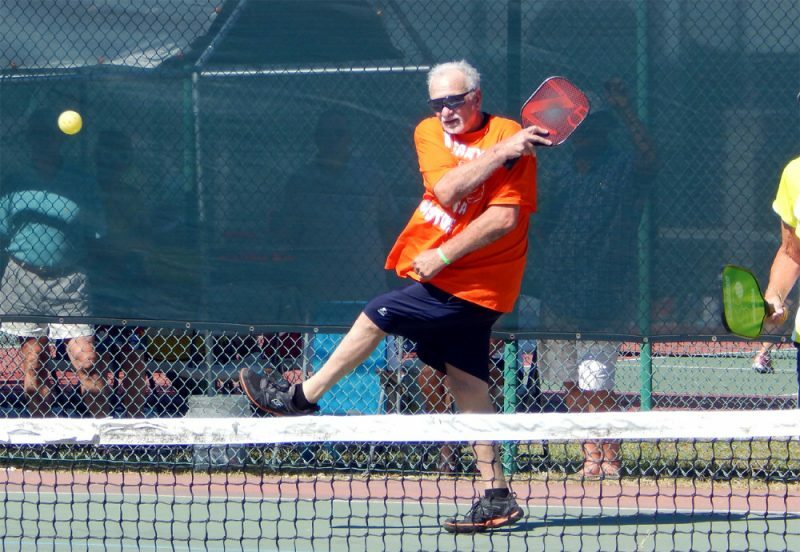 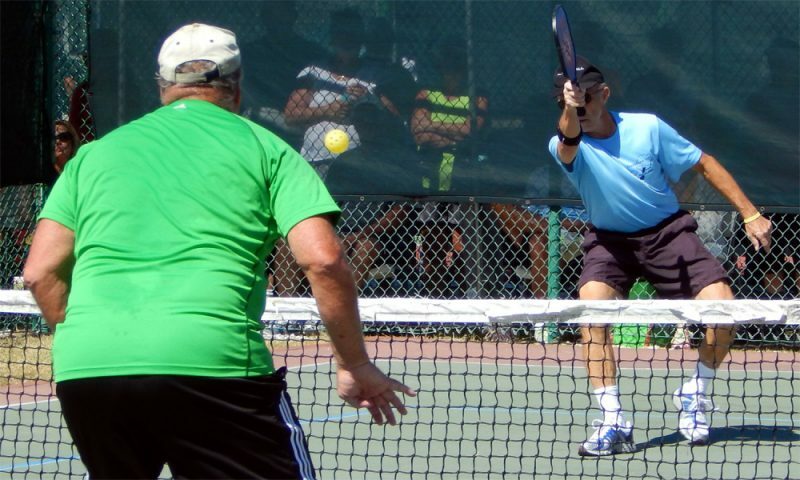 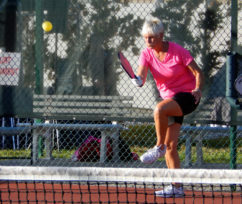 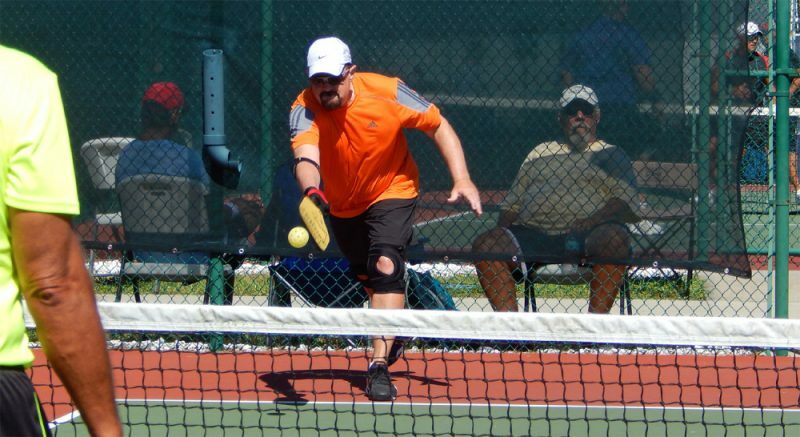 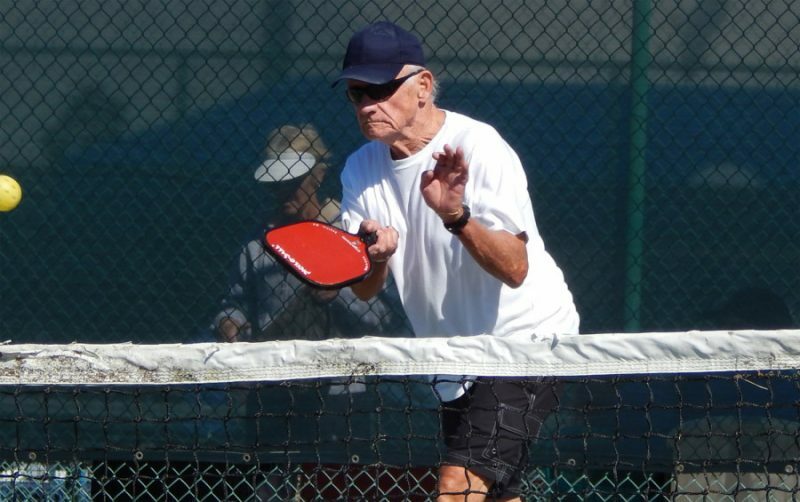 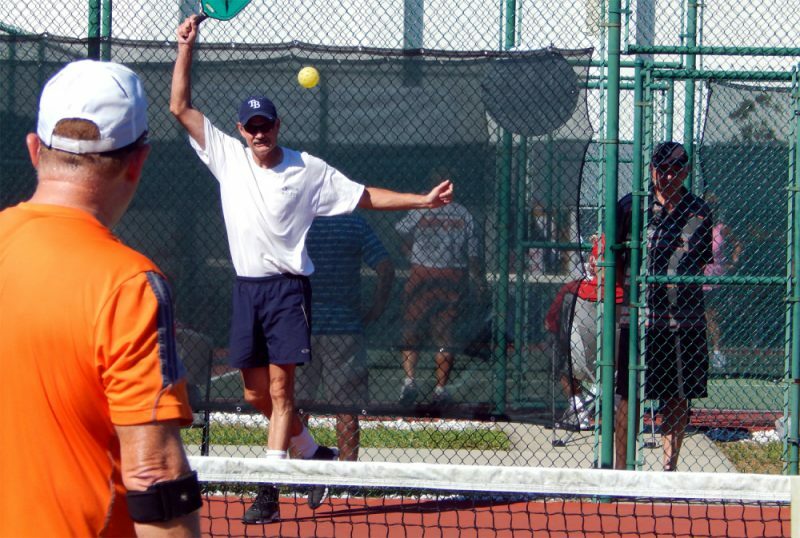 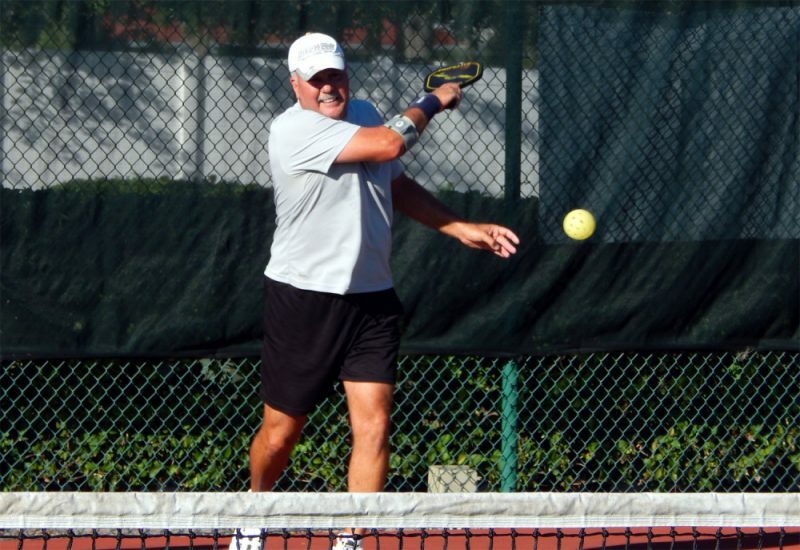 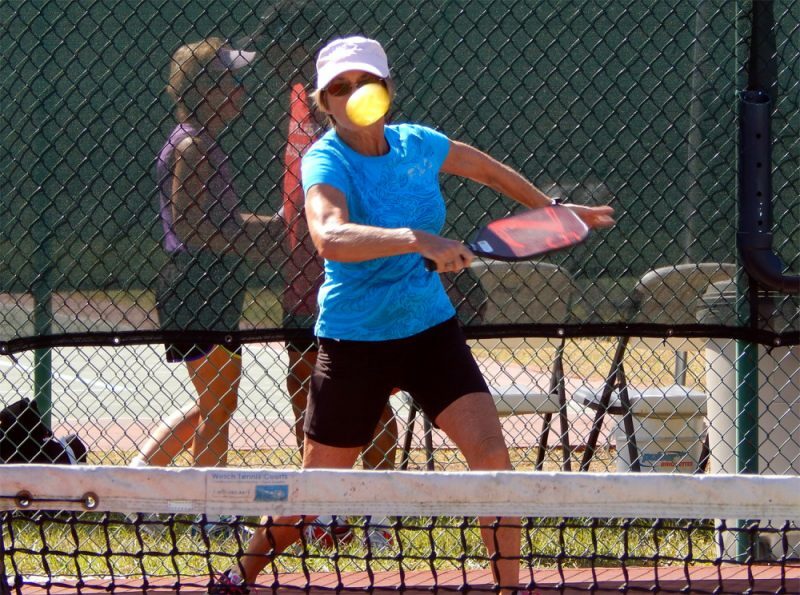 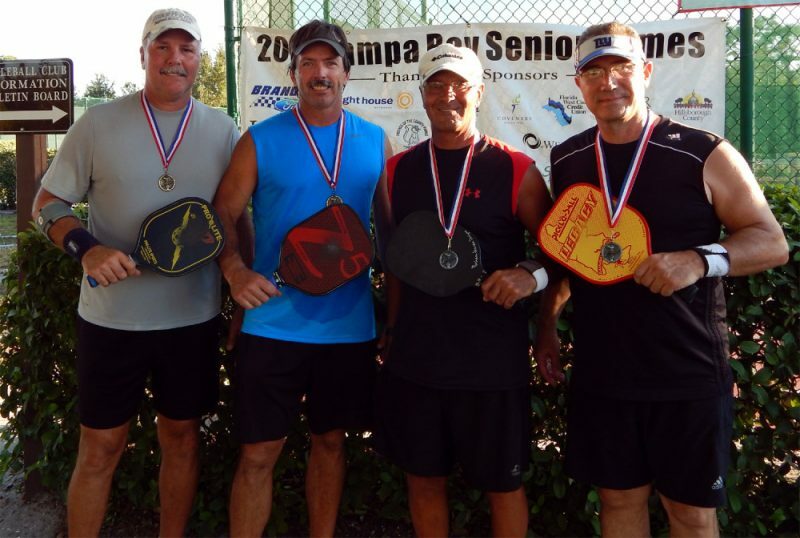 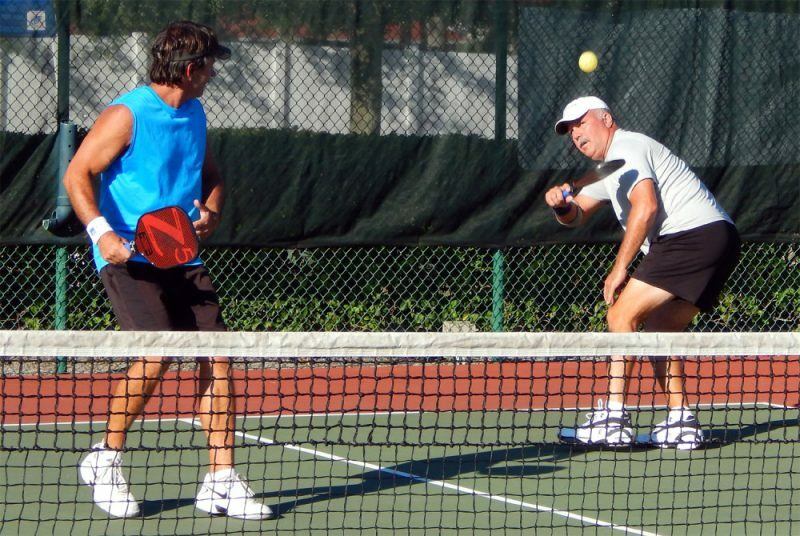 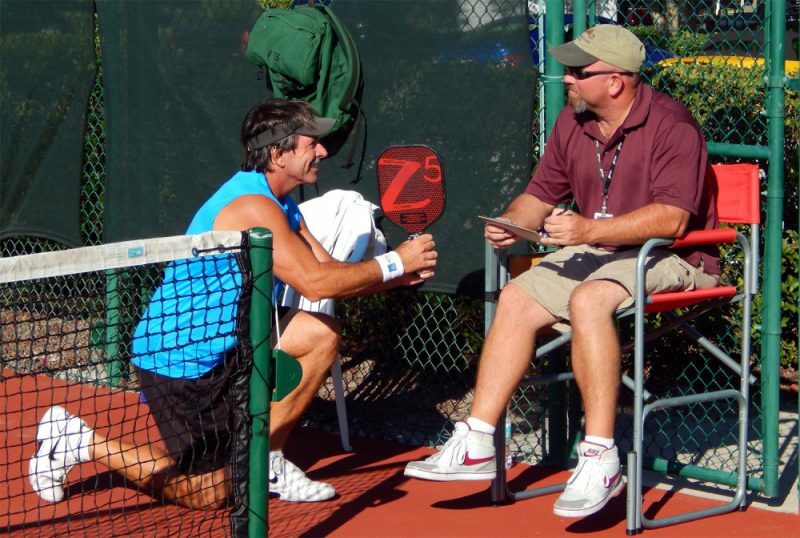 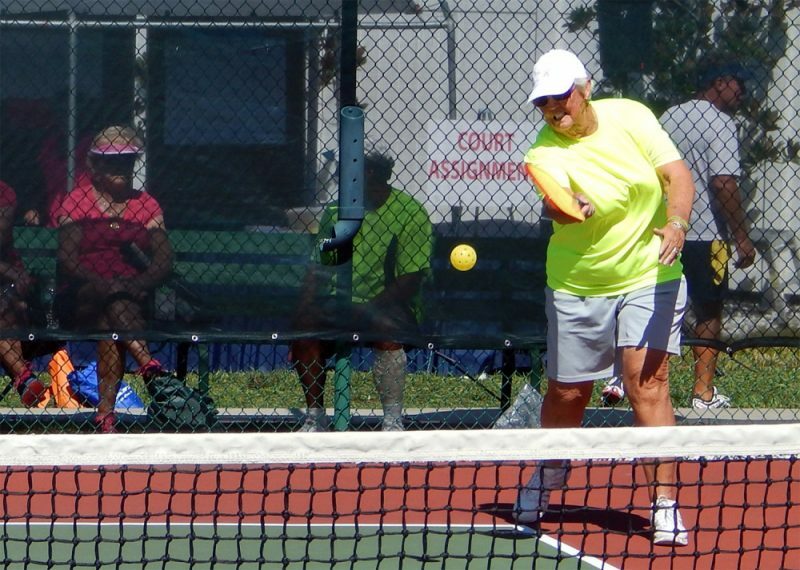 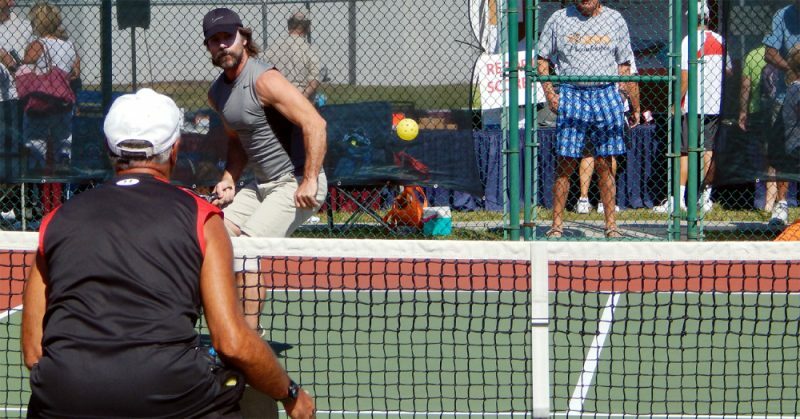 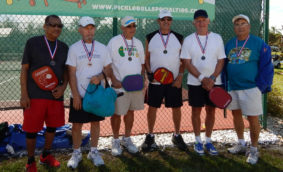 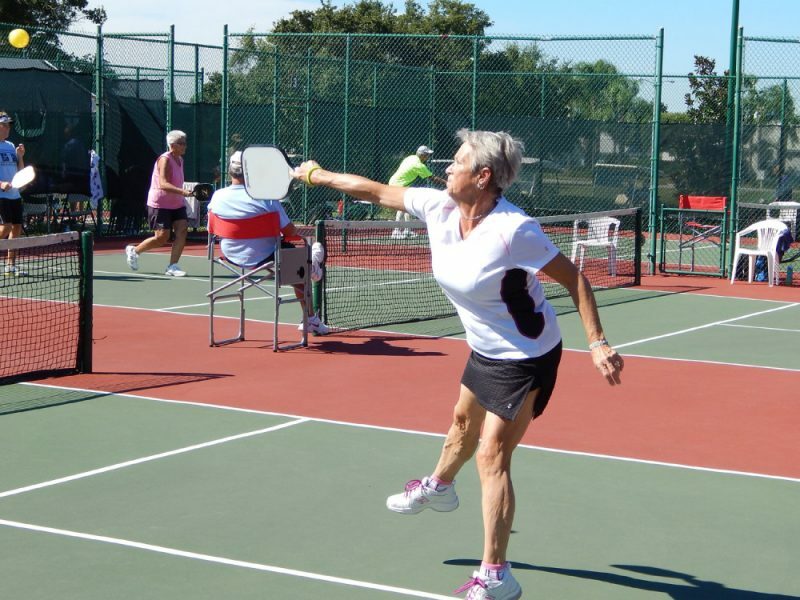 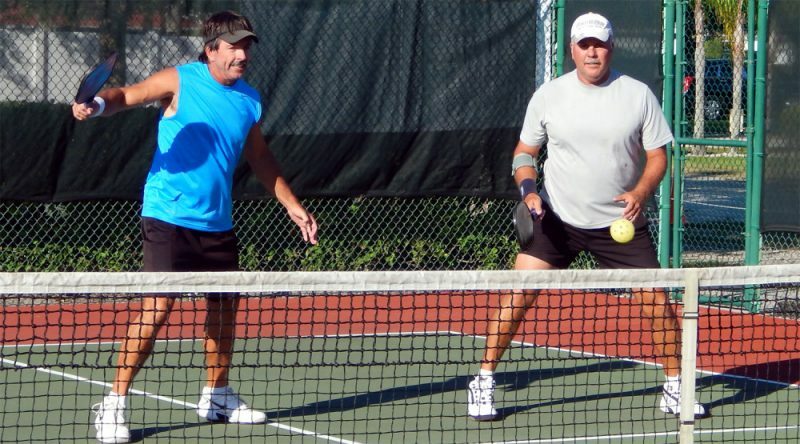 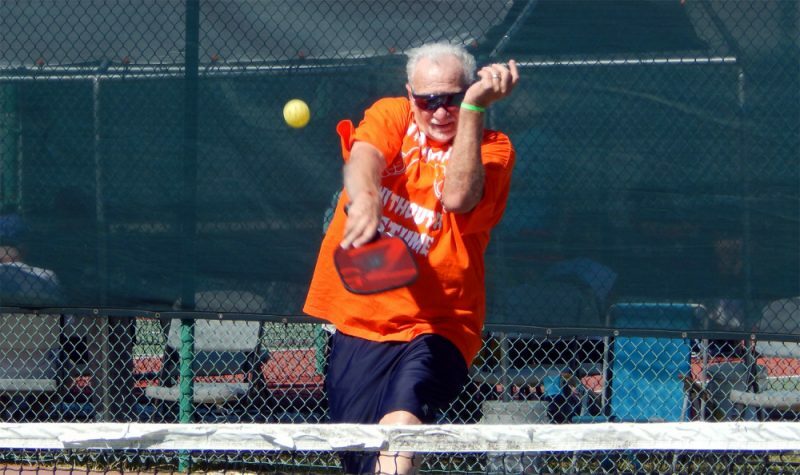 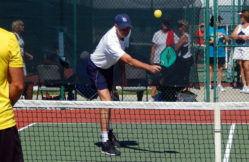 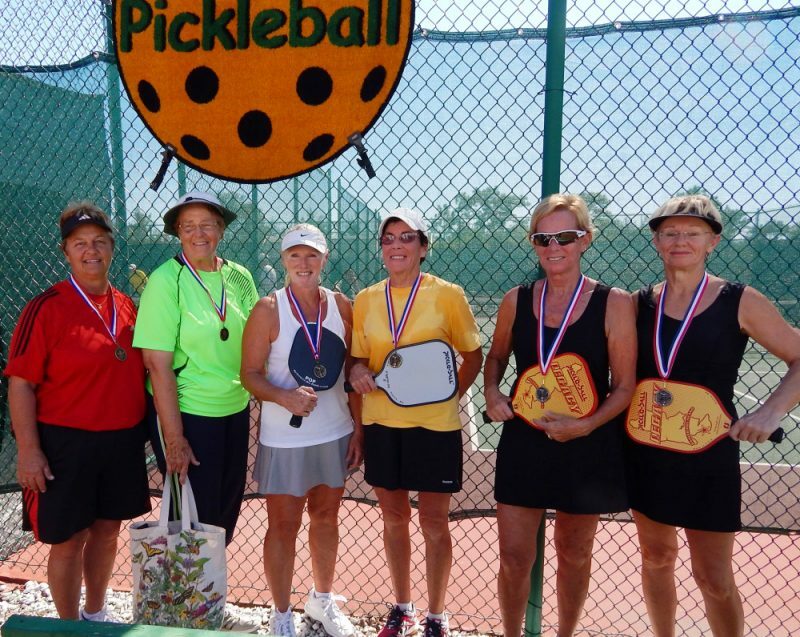 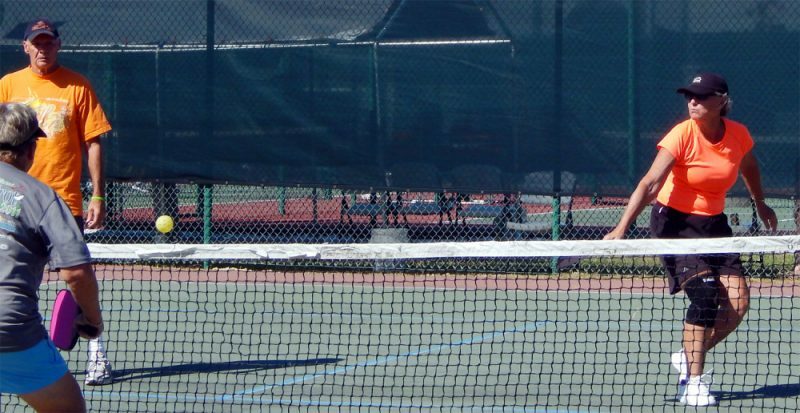 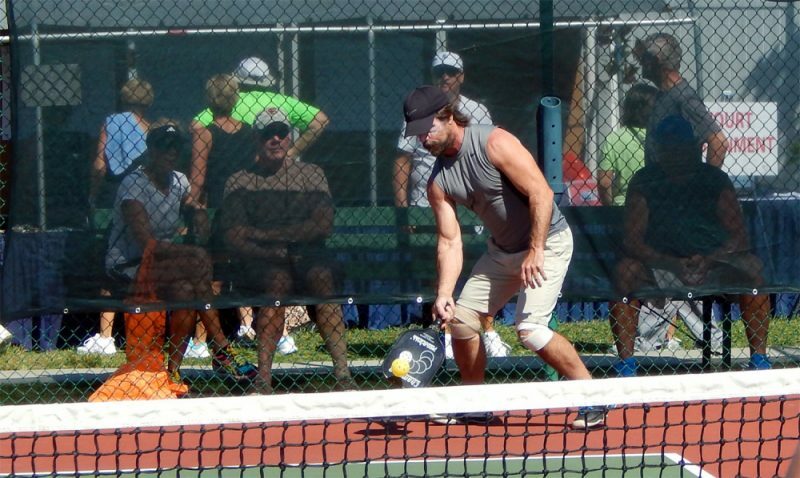 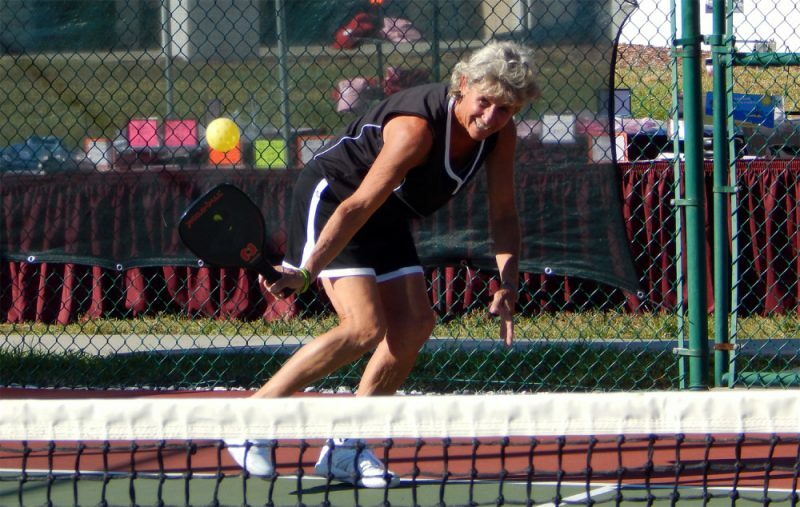 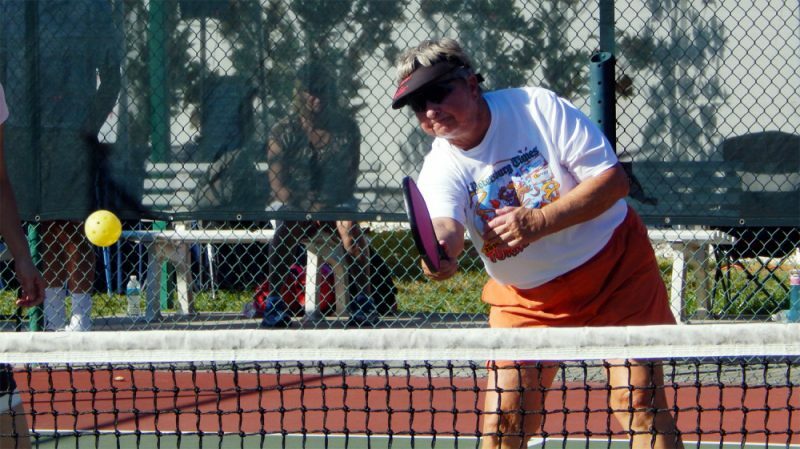 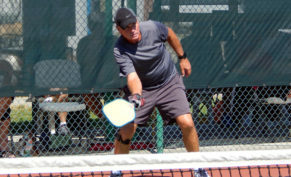 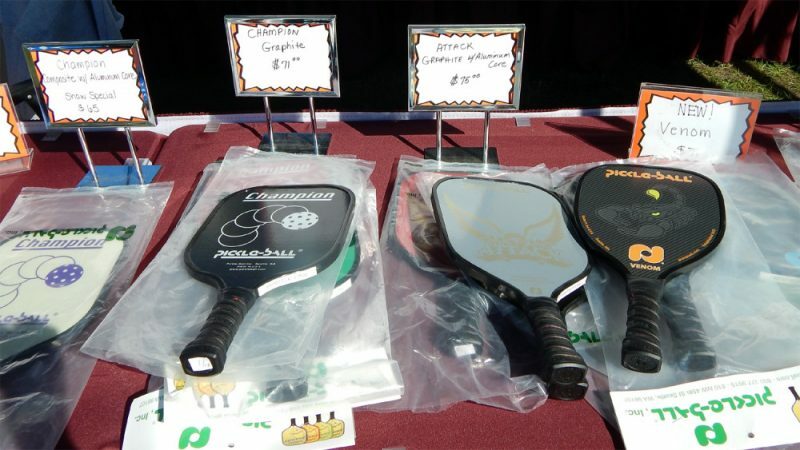 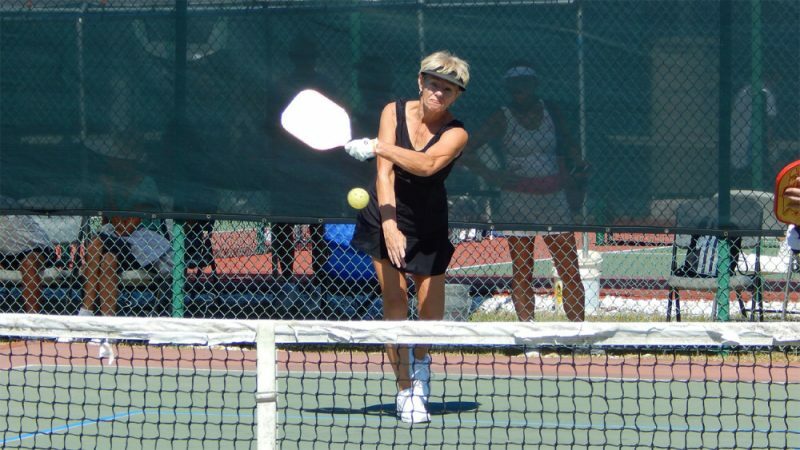 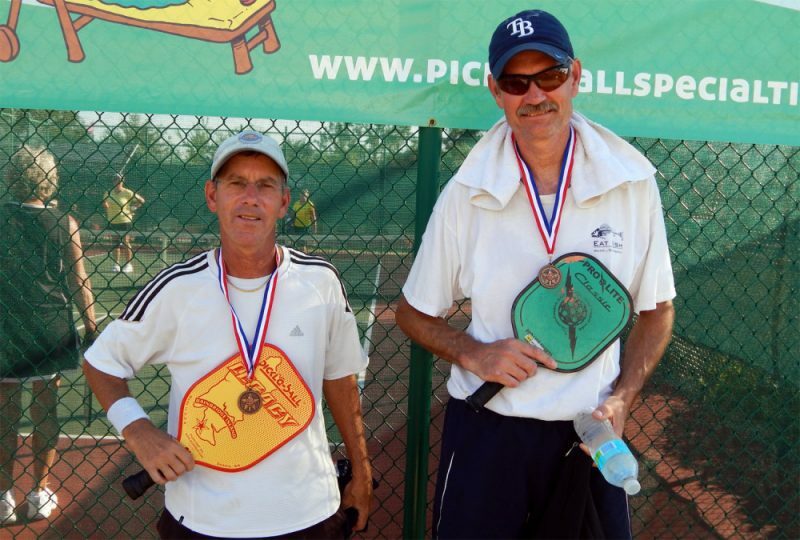 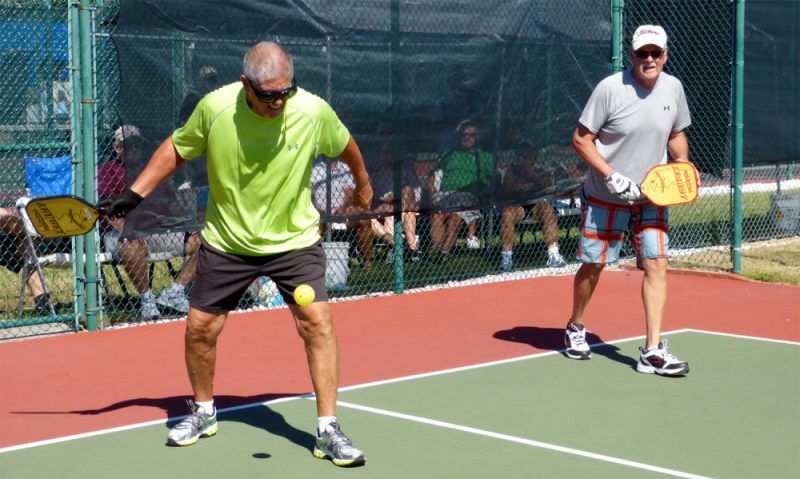 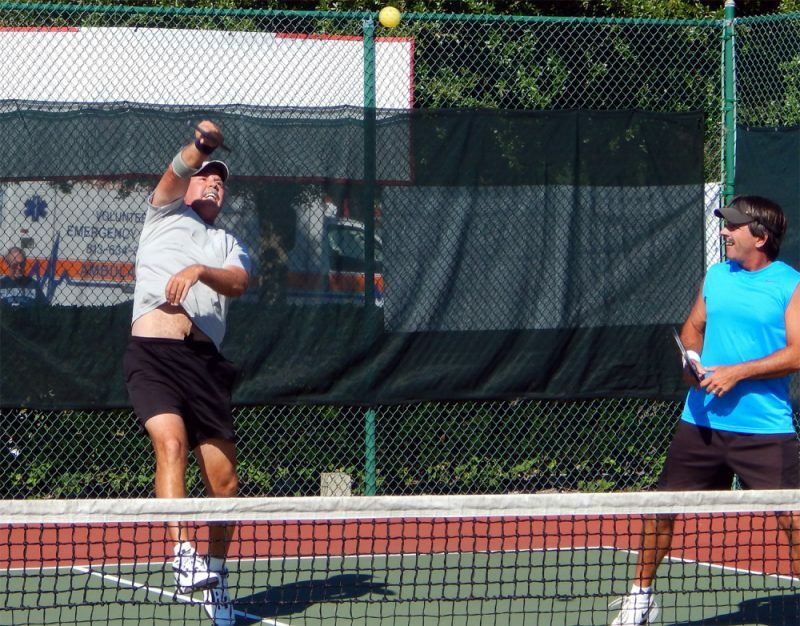 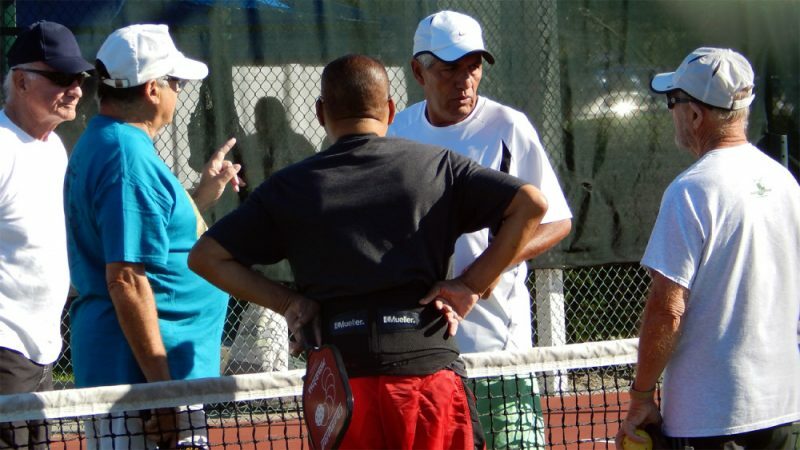 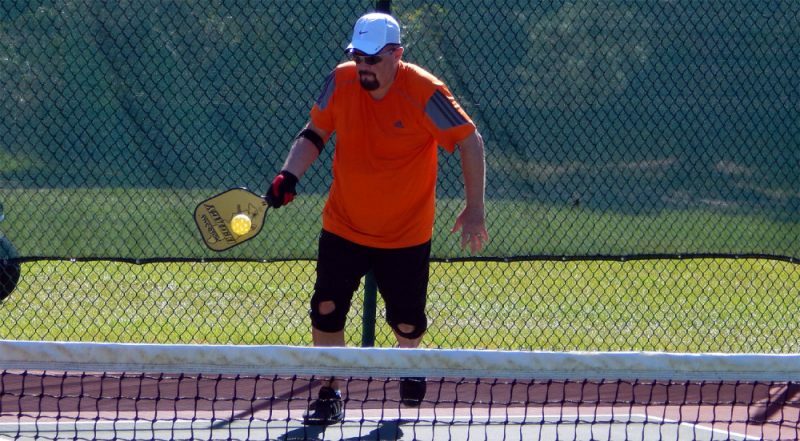 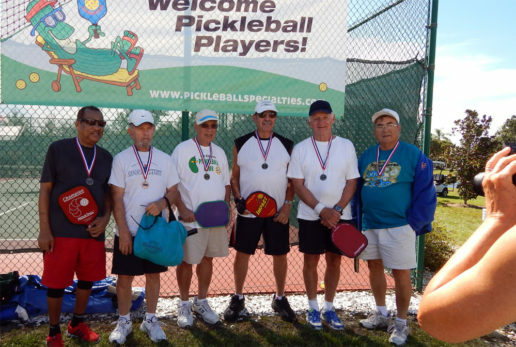 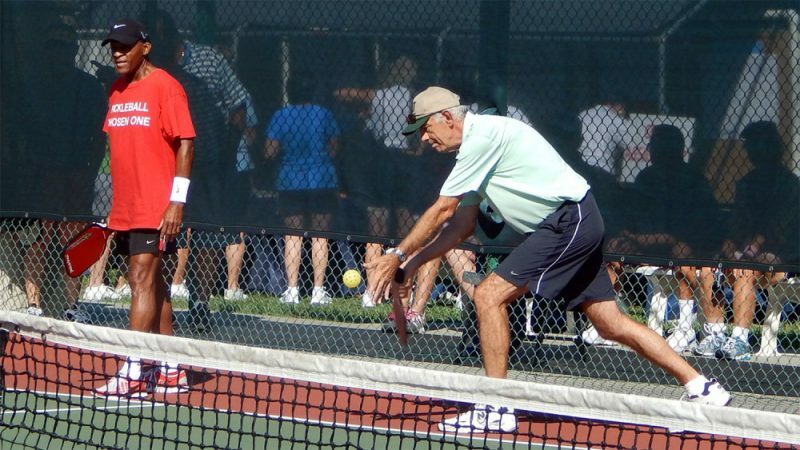 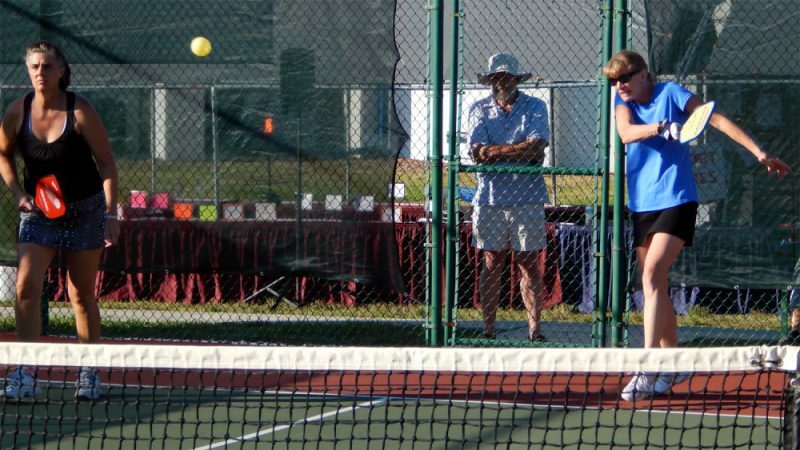 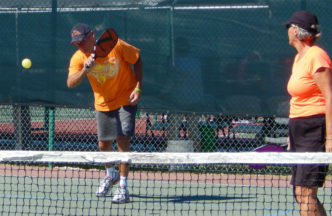 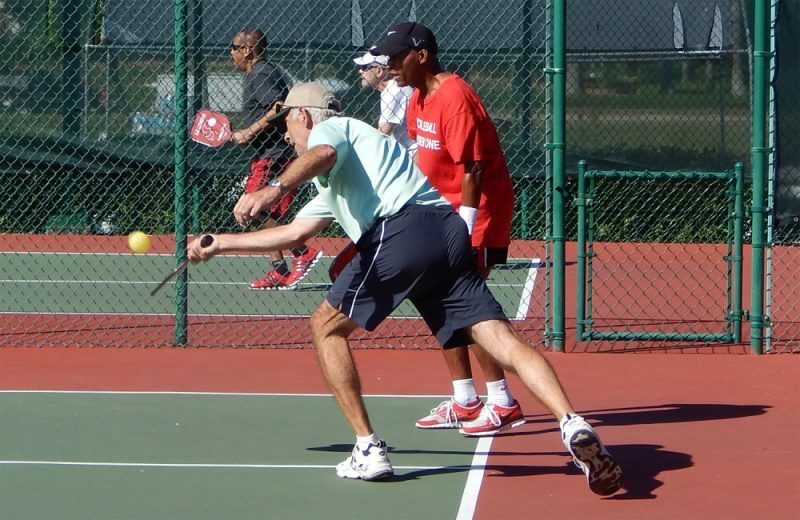 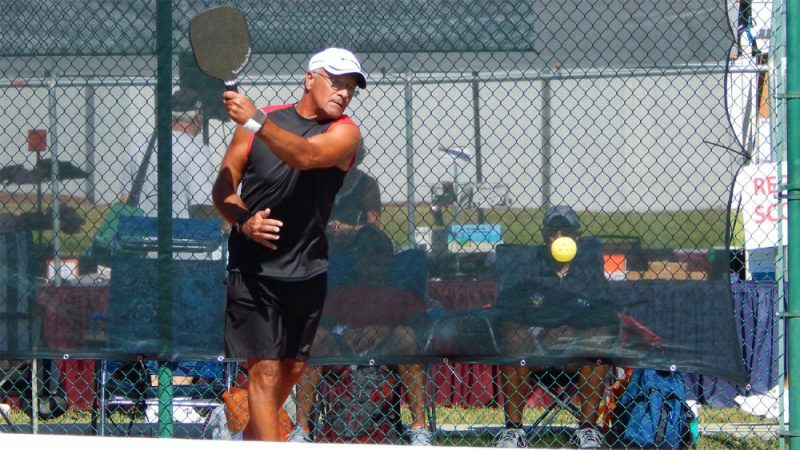 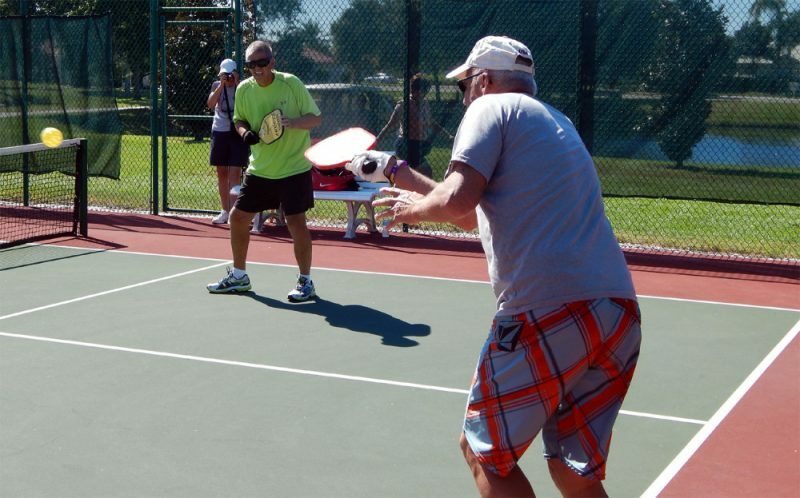 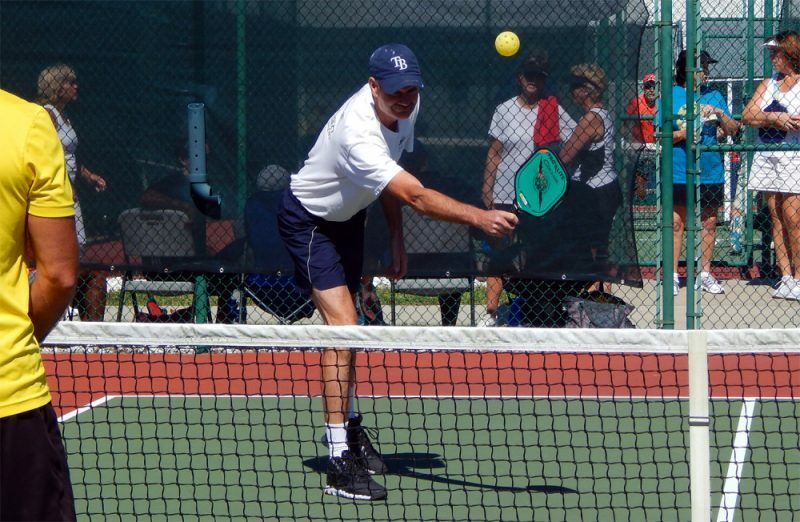 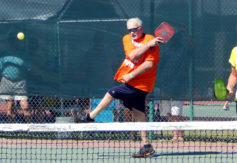 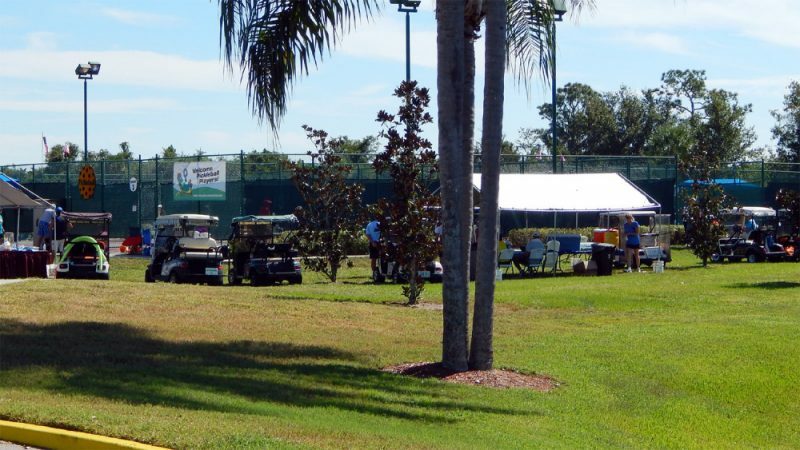 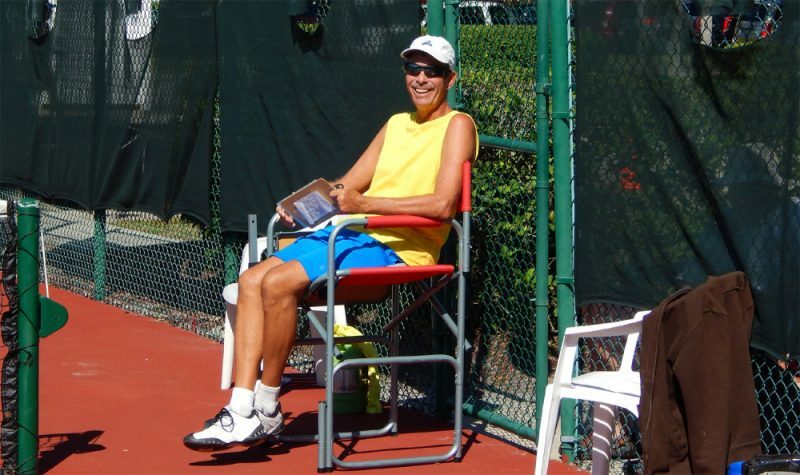 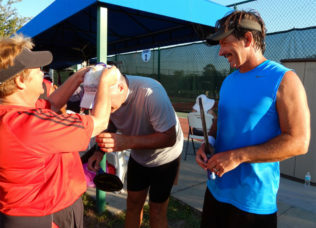 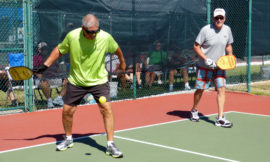 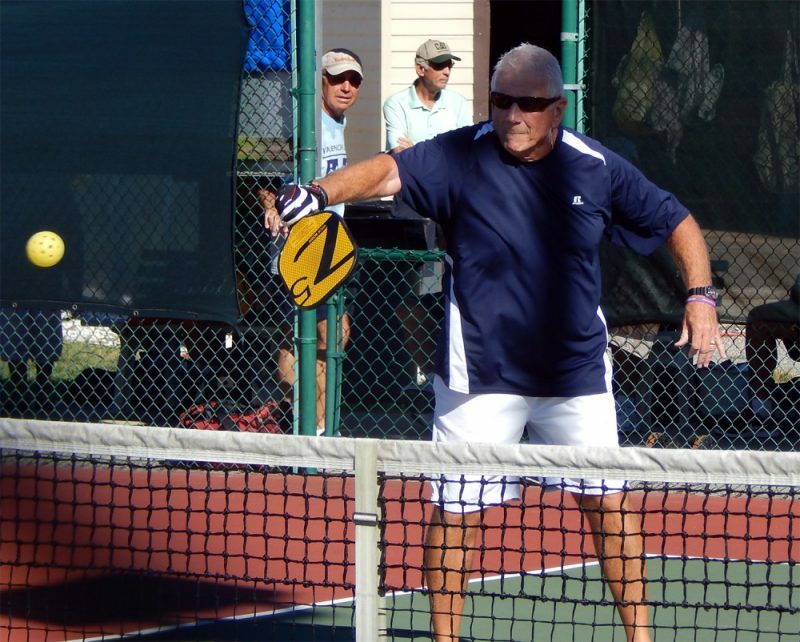 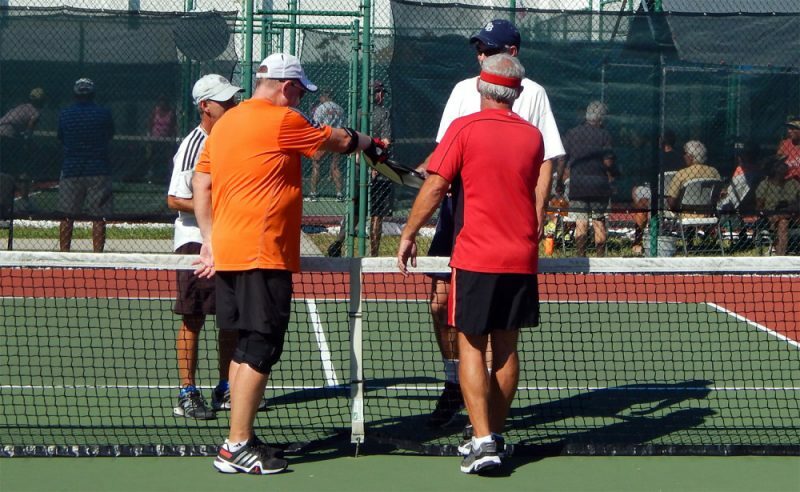 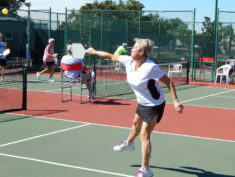 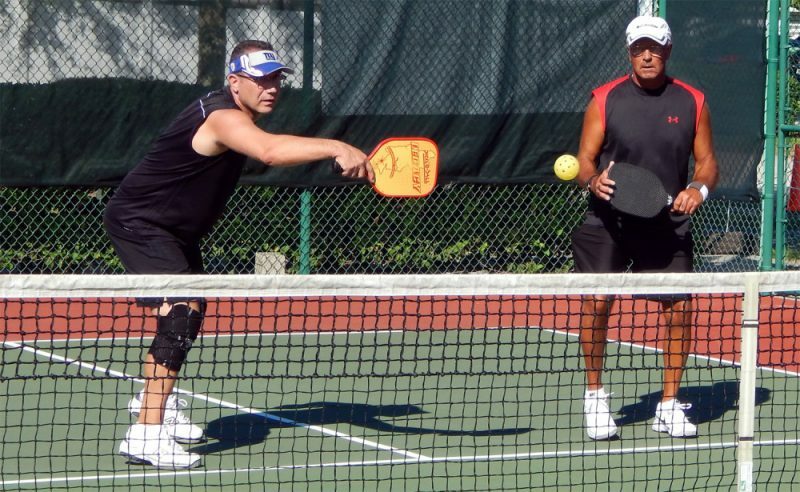 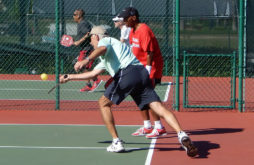 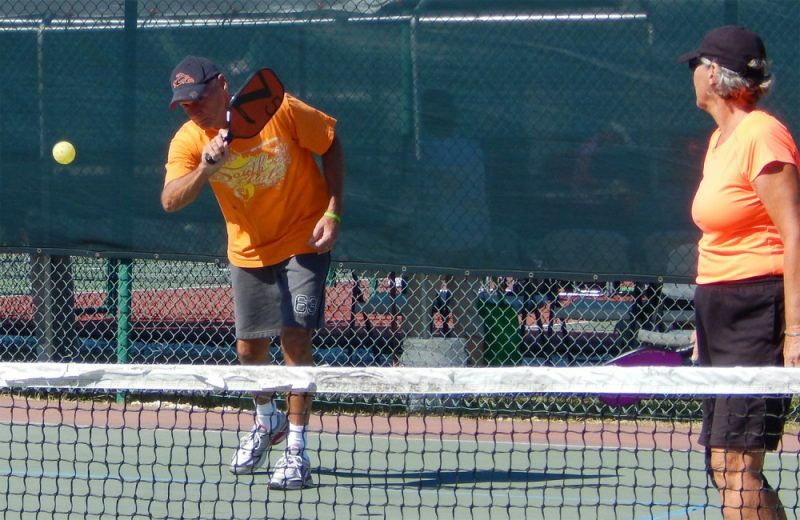 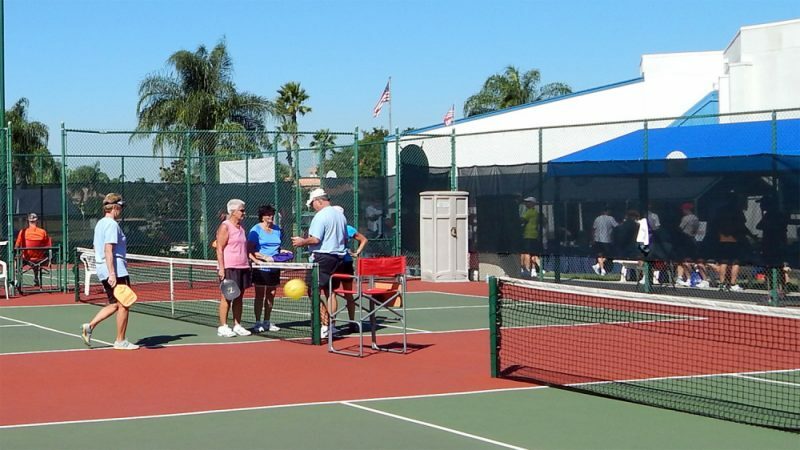 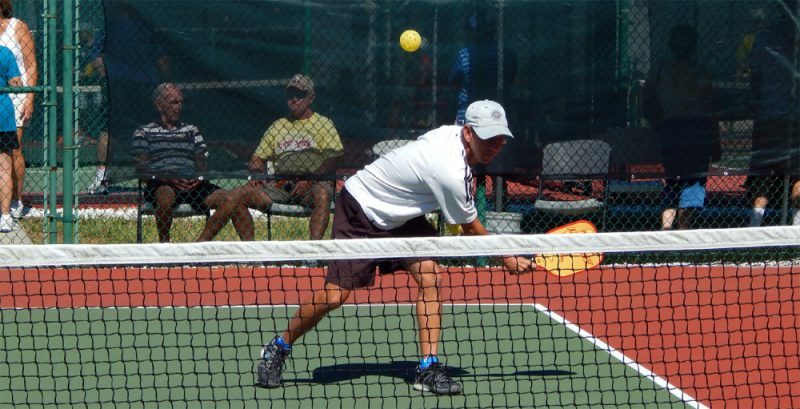 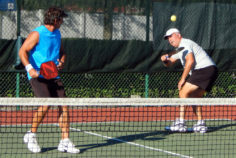 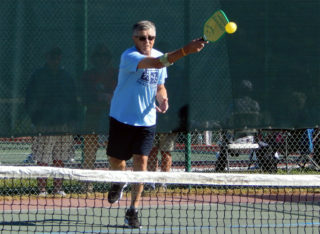 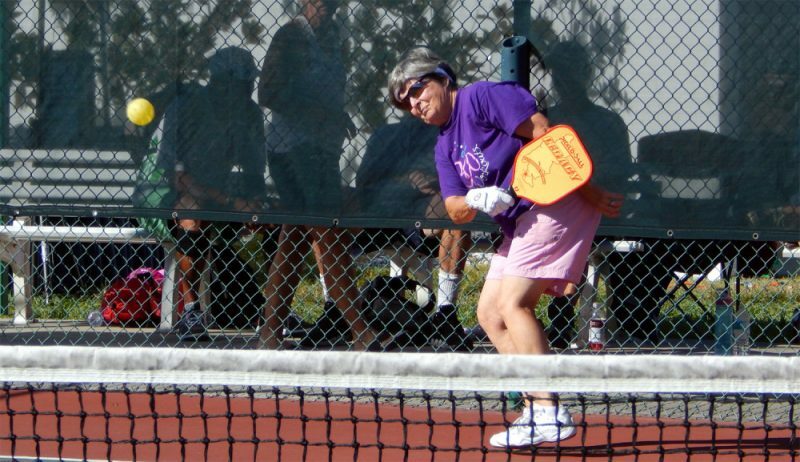 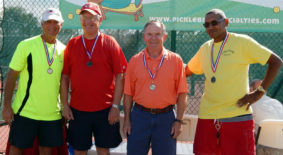 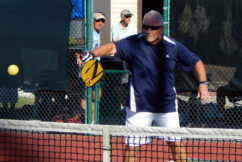 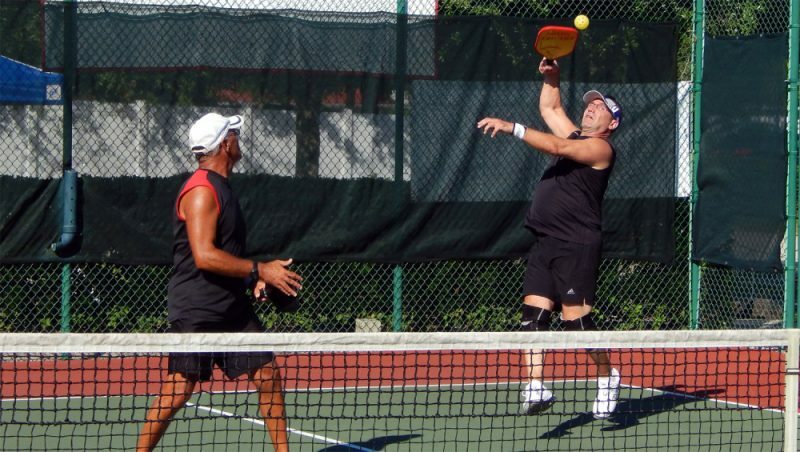 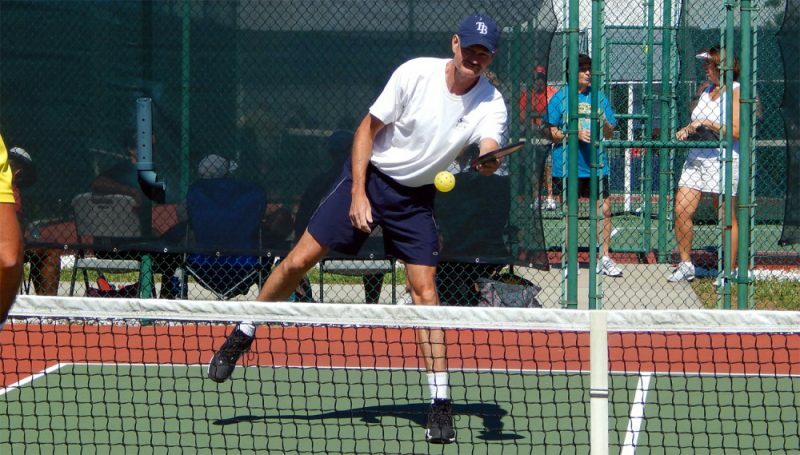 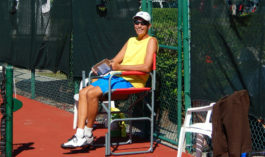 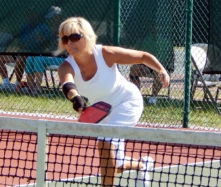 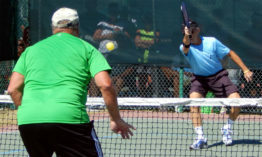 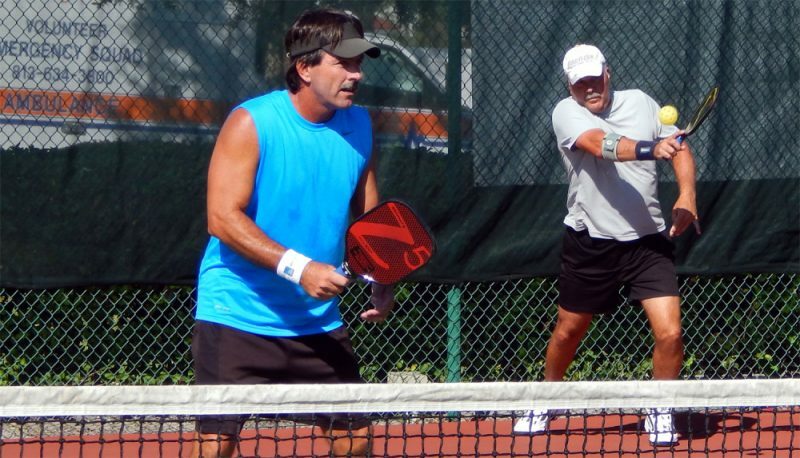 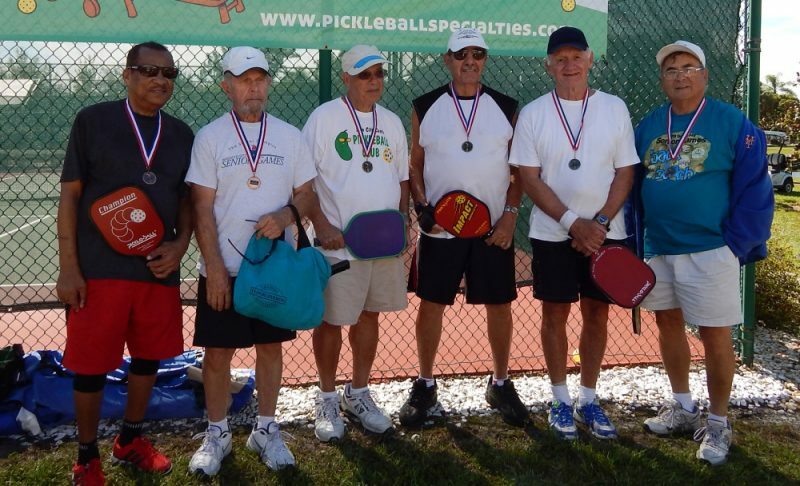 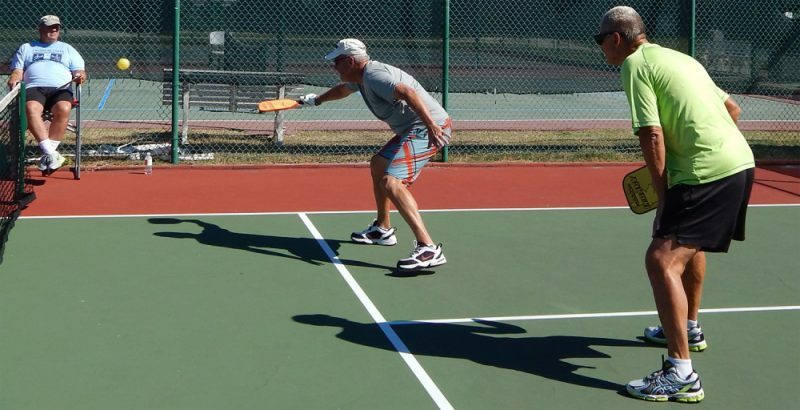 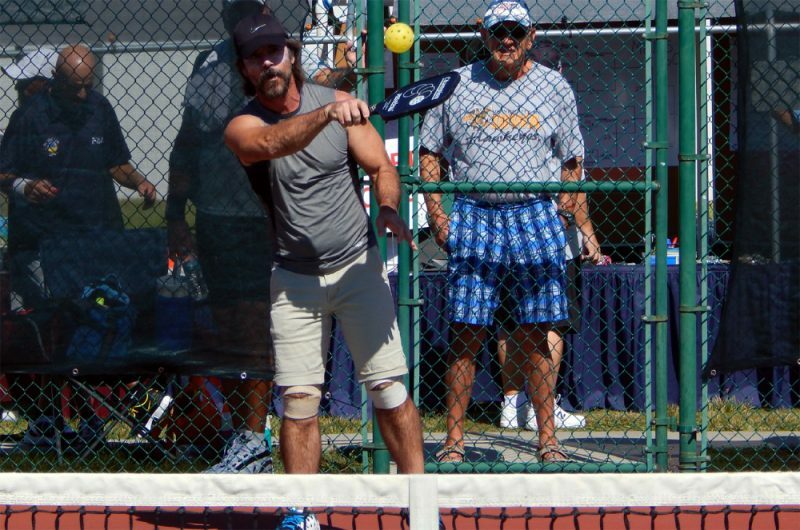 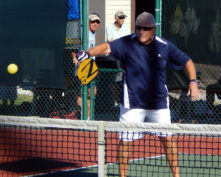 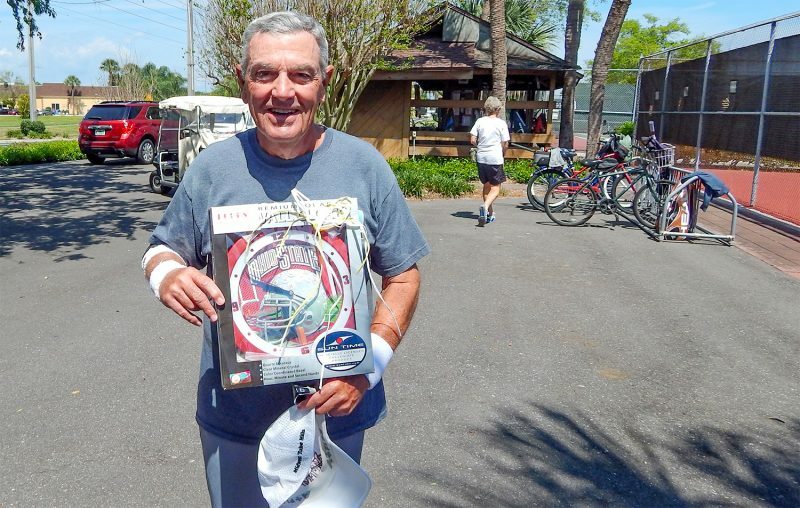 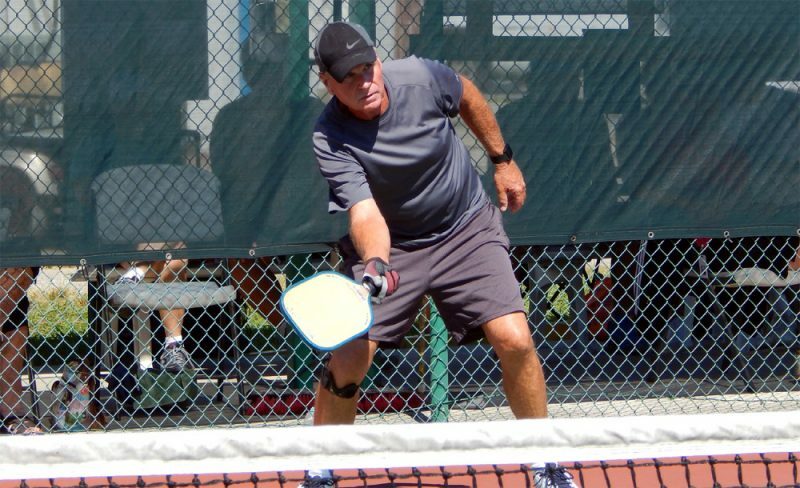 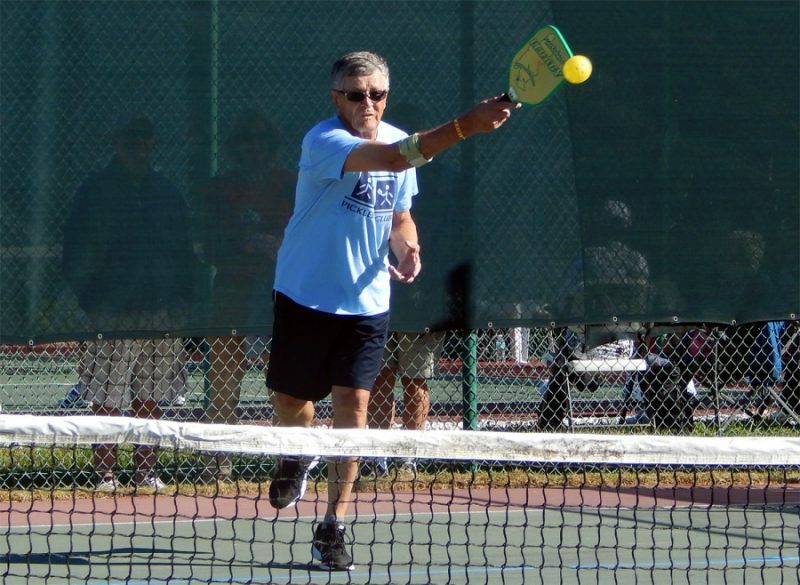 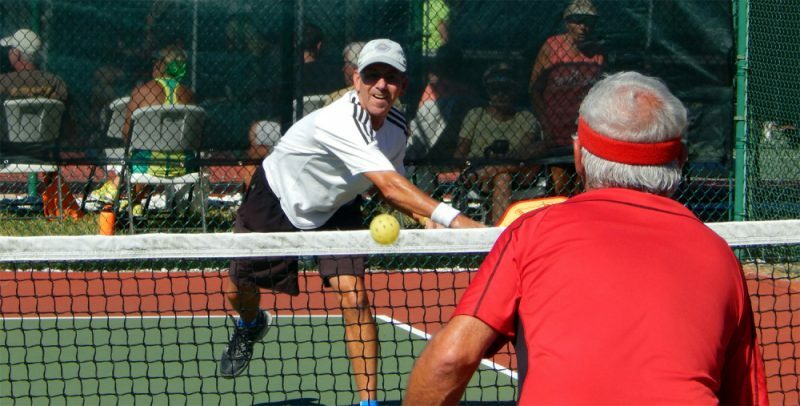 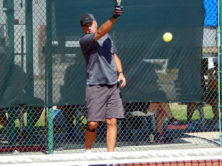 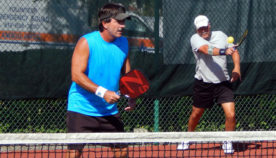 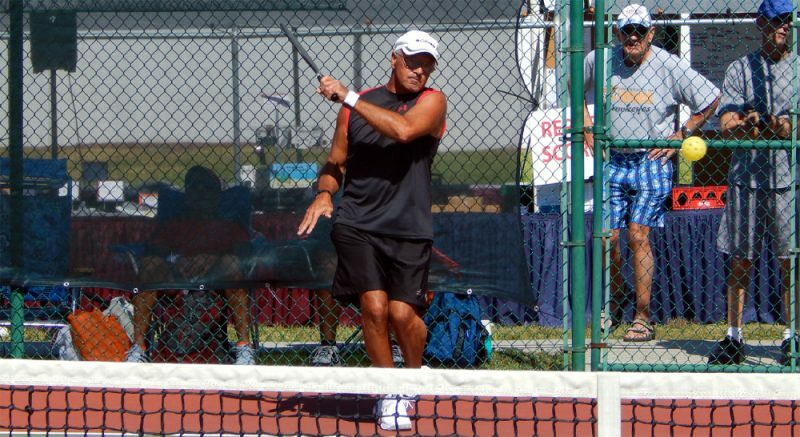 The annual tournament was organized by the Kings Point Tennis Club that started early in the morning and finished with a BBQ around 1:00 in the afternoon. 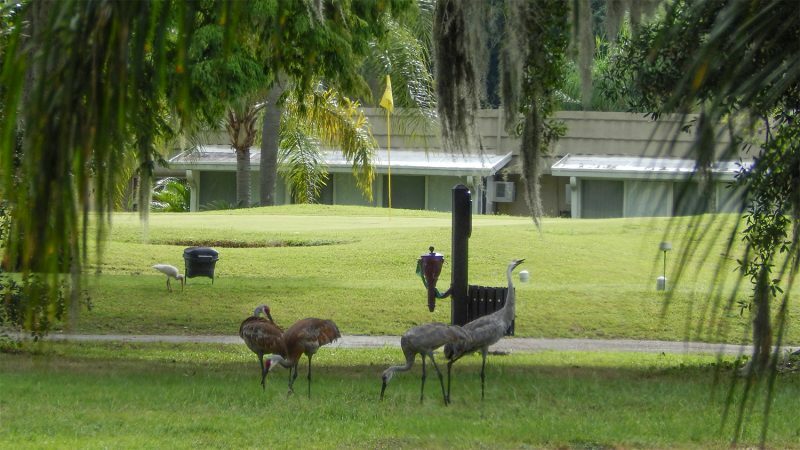 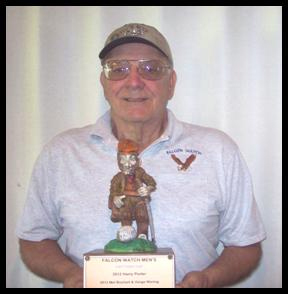 Joe Spaziano won 1st in the FALCON WATCH CAPTAIN’S CUP 2014 that was held through February 19 – 26 at the Falcon Watch Golf Club in the Kings Point community of Sun City Center, FL. 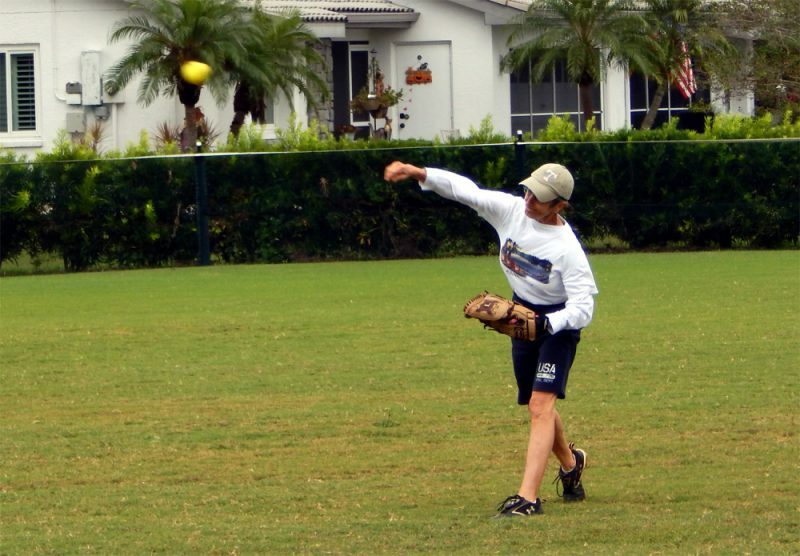 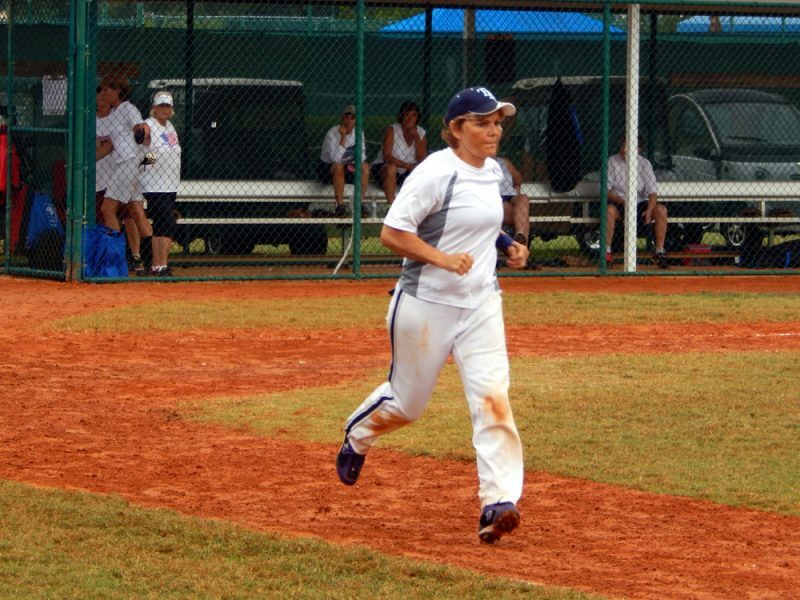 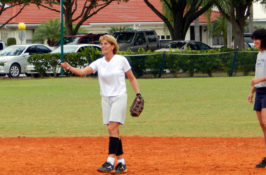 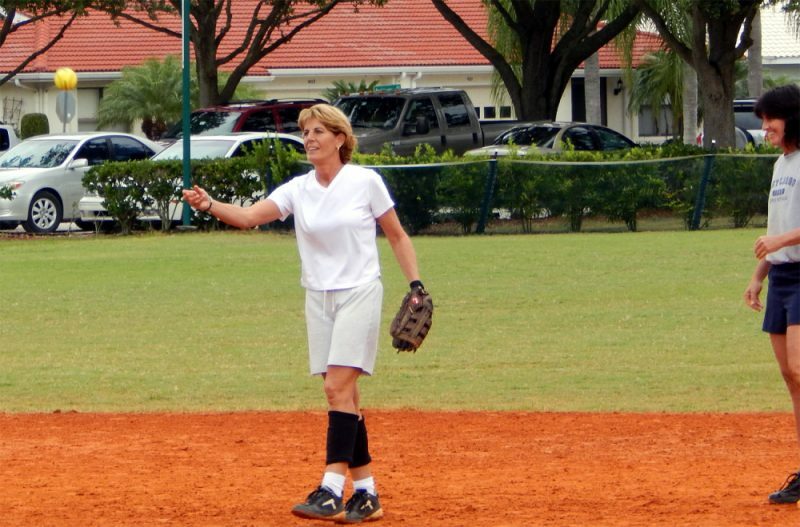 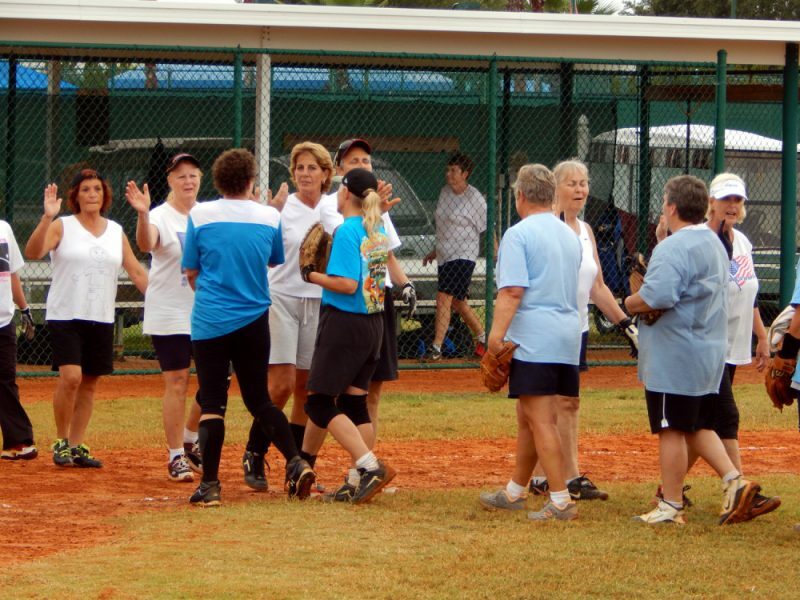 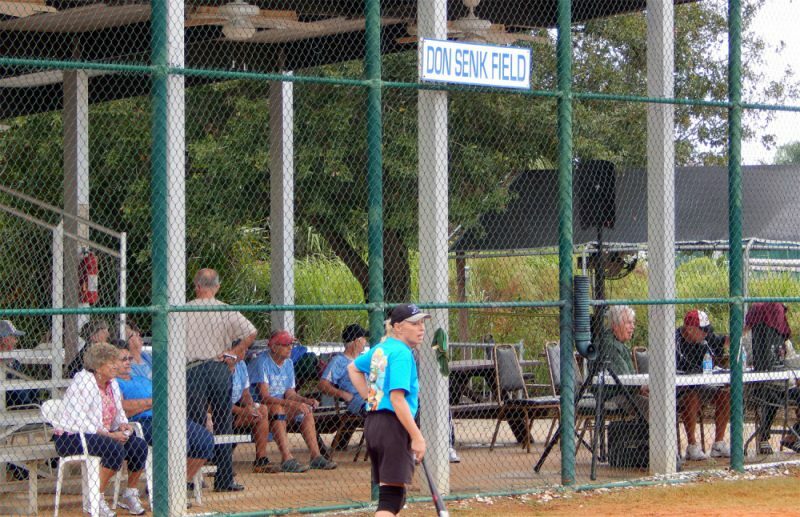 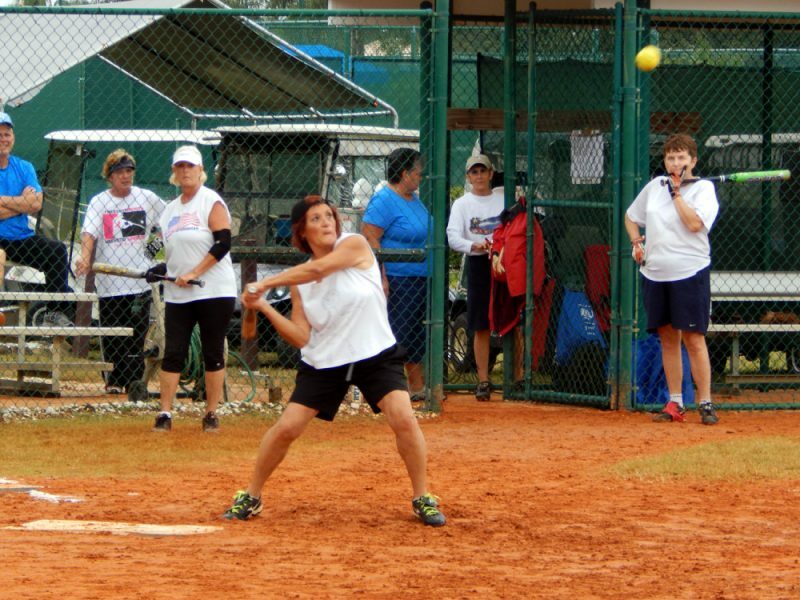 Below is a gallery of the the two Clearwater teams, the Tighty Whites and the Out Of The Blue Team, playing the last game in the LADIES ONE PITCH 2013 Softball Tournament on November 2, on Don Senk Field in Sun City Center that ended in a tie. 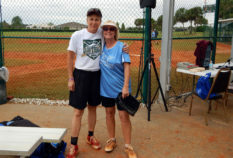 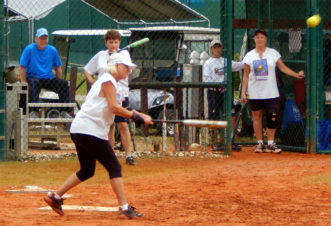 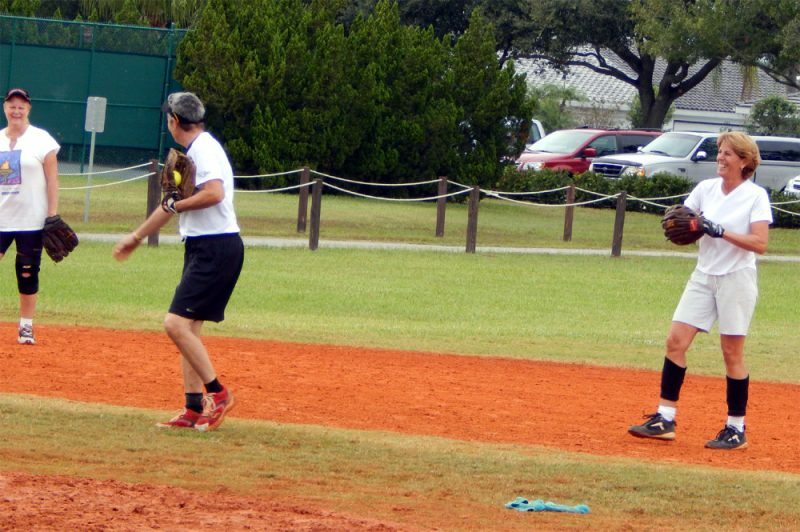 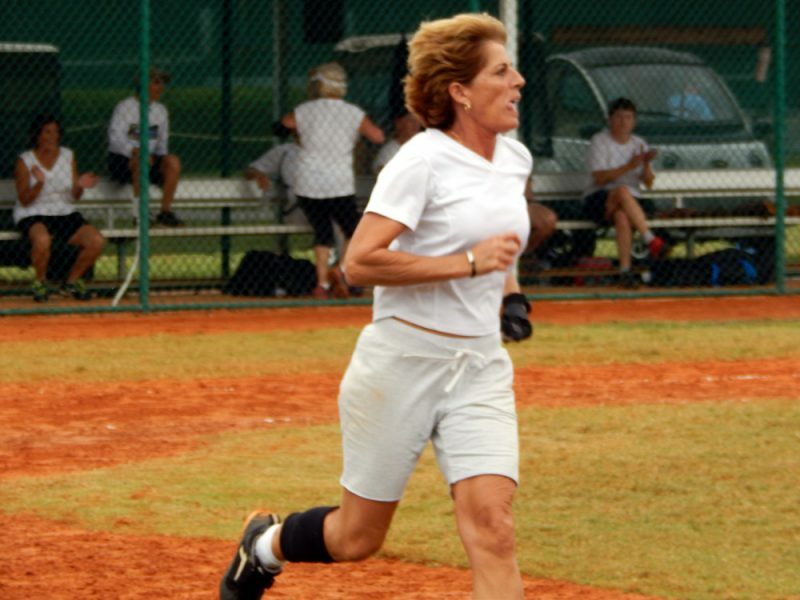 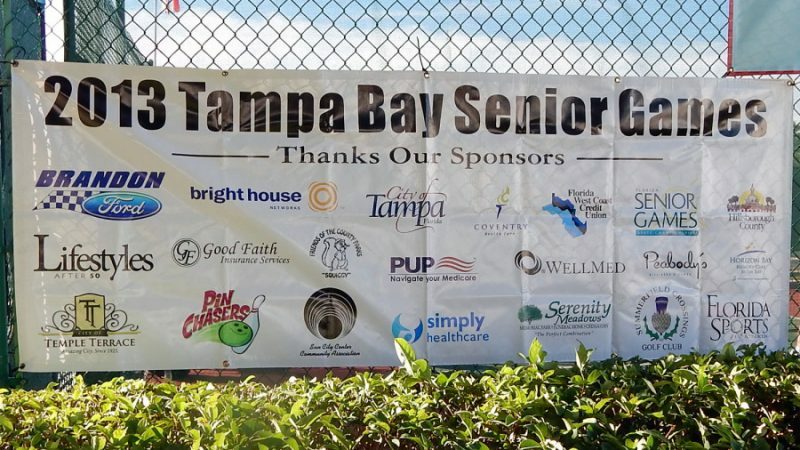 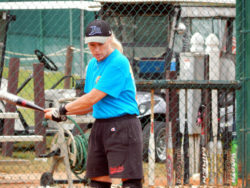 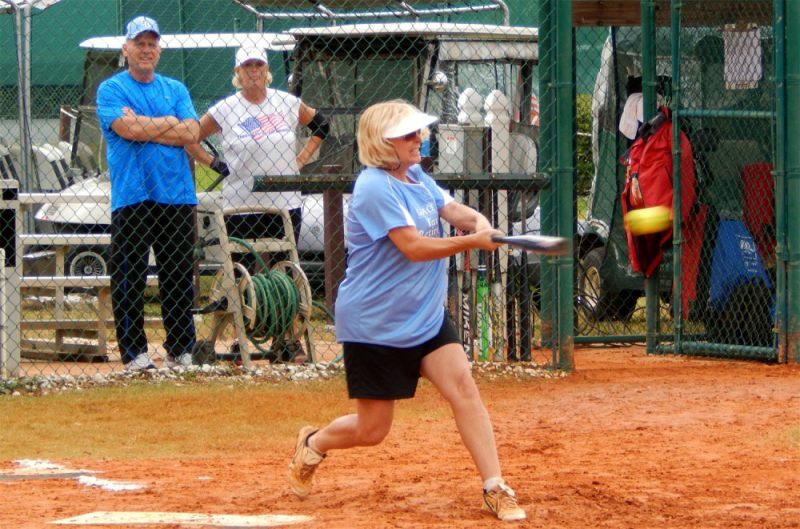 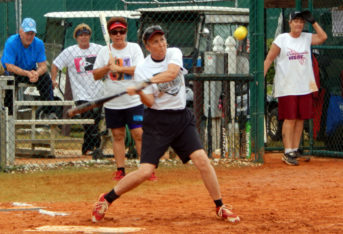 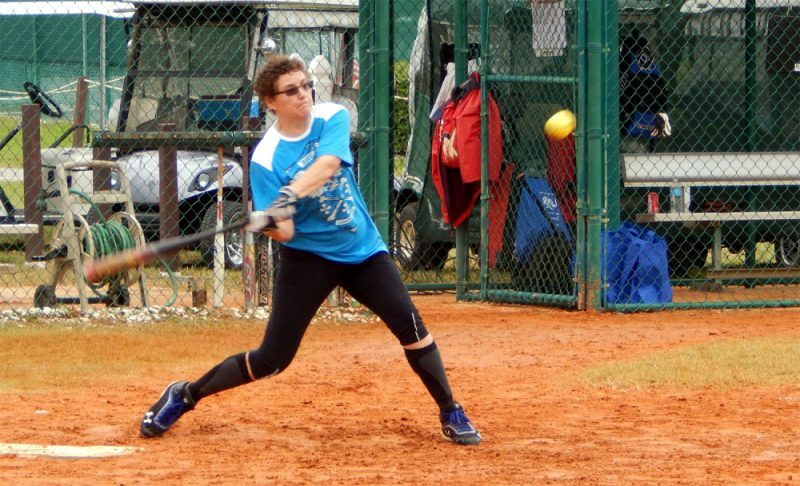 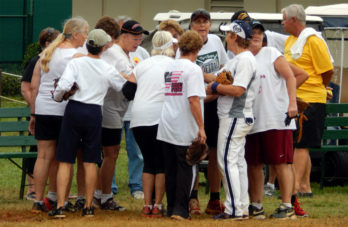 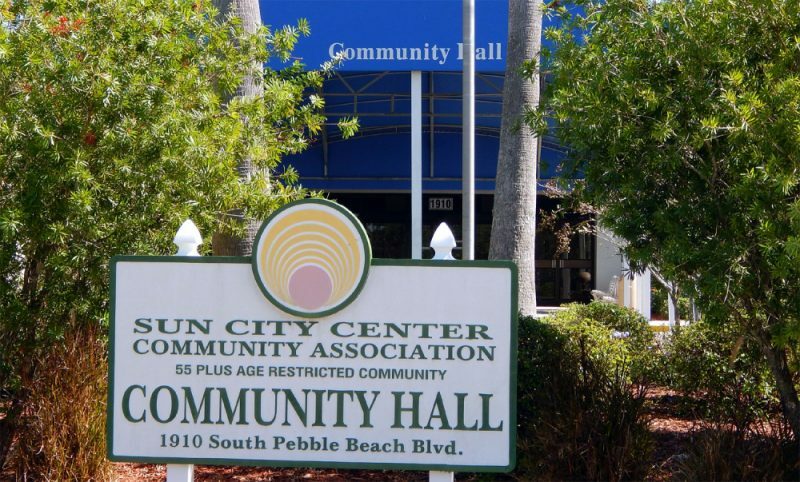 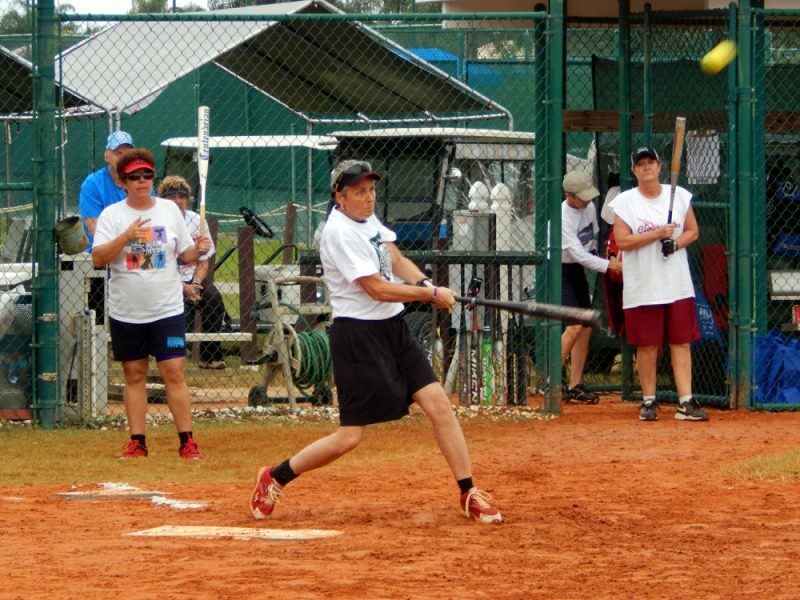 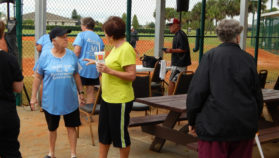 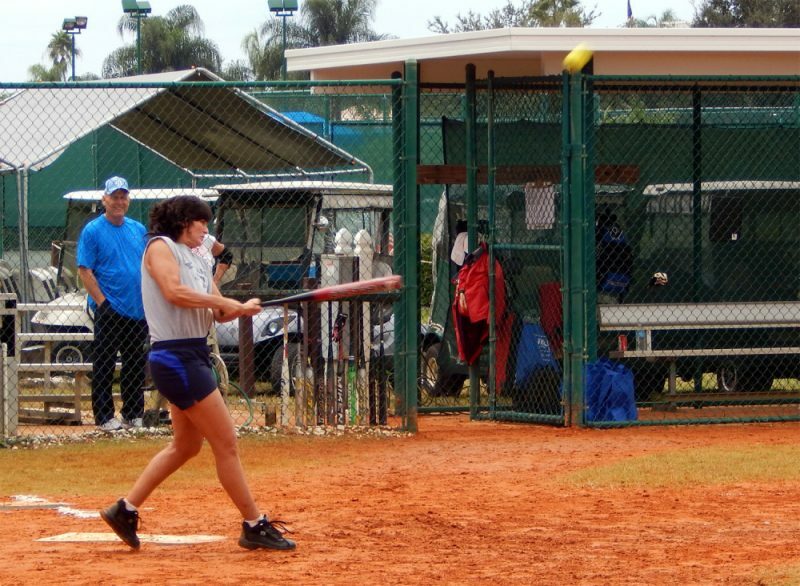 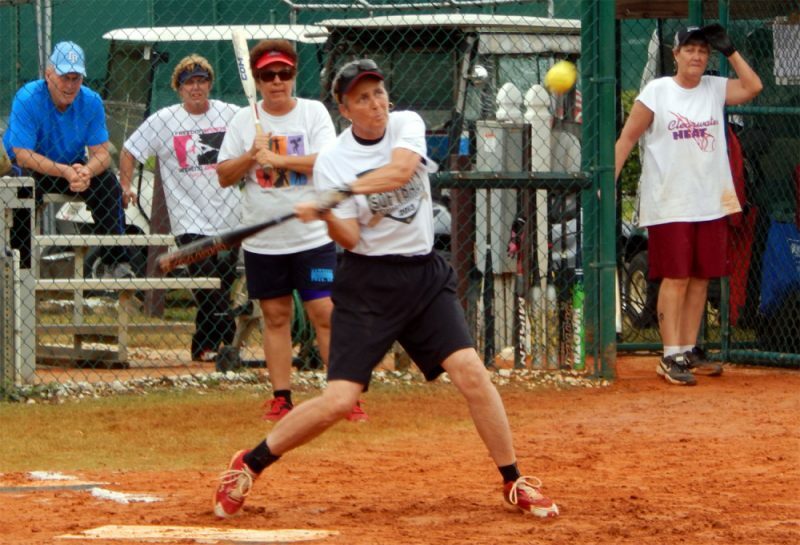 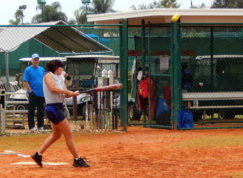 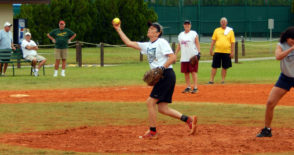 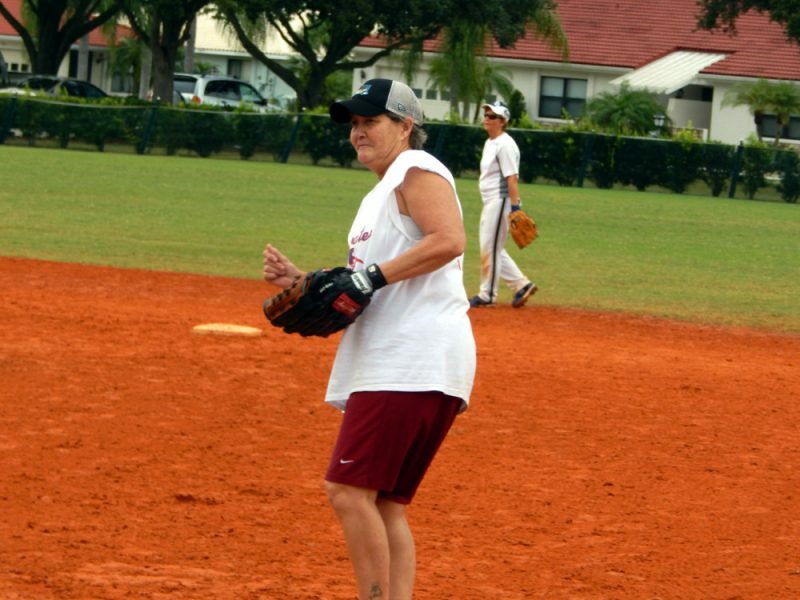 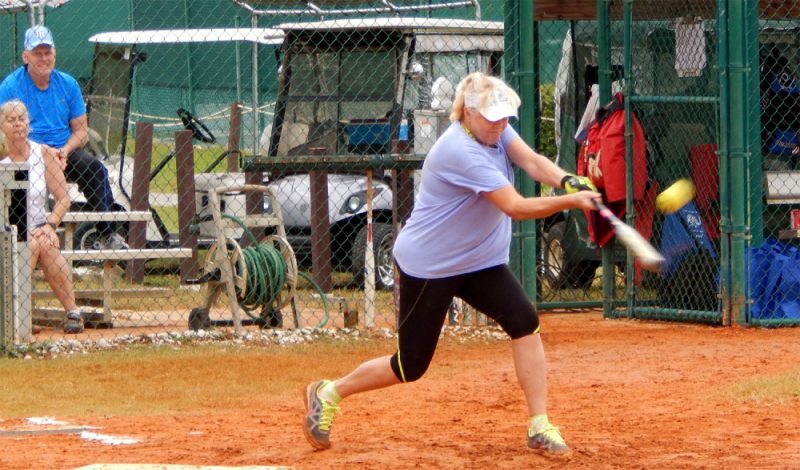 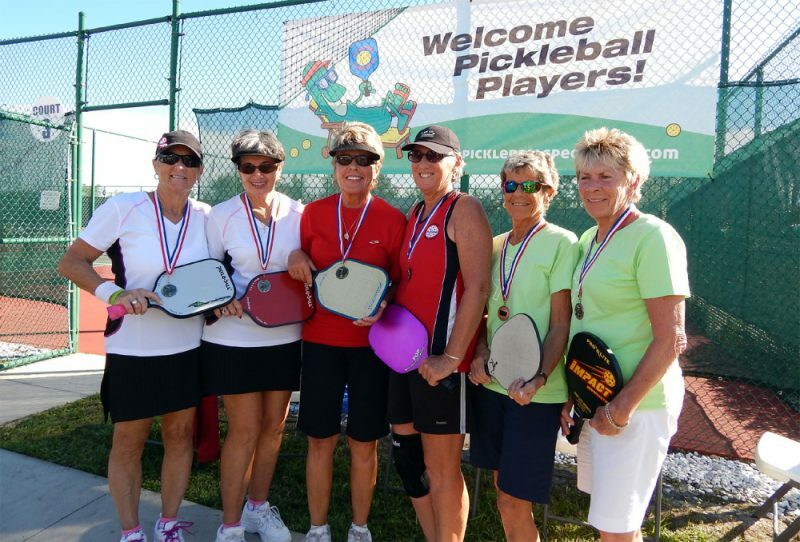 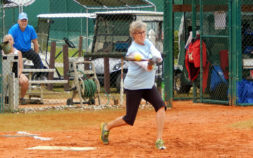 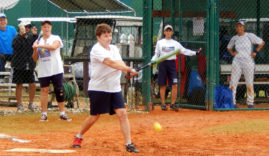 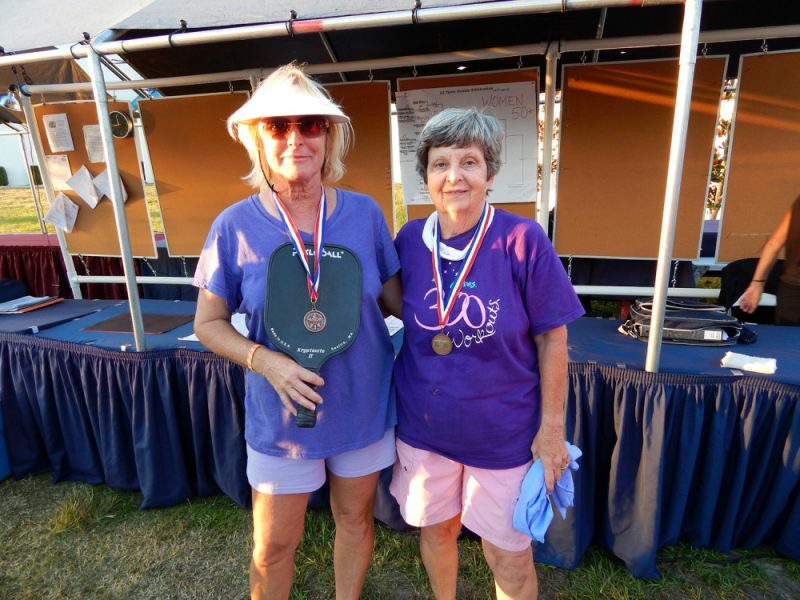 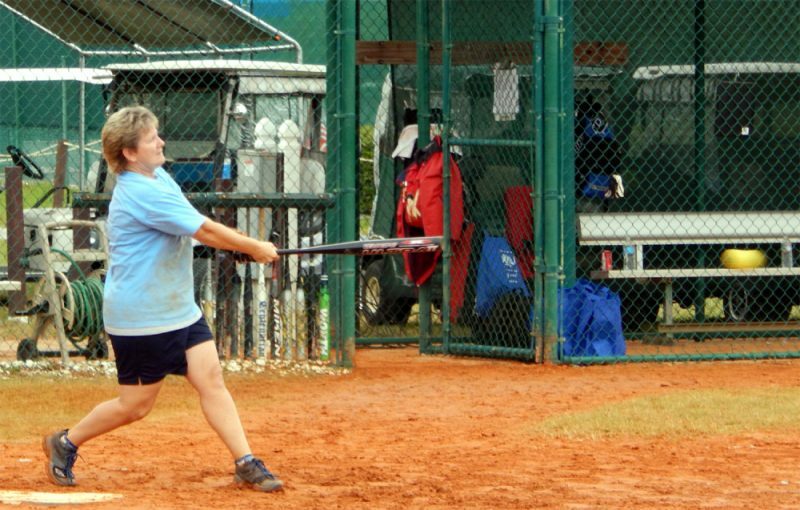 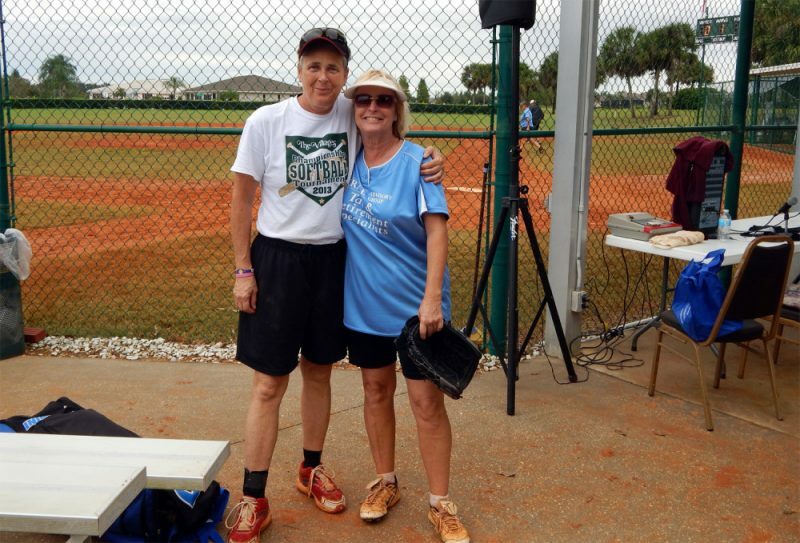 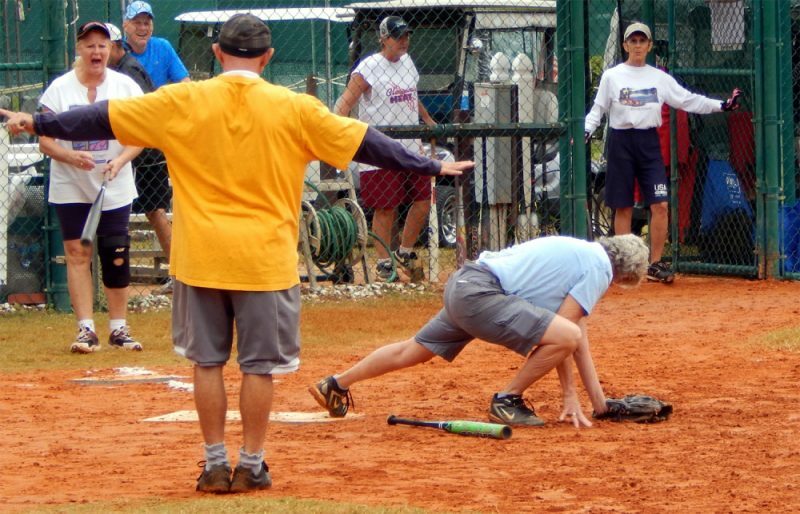 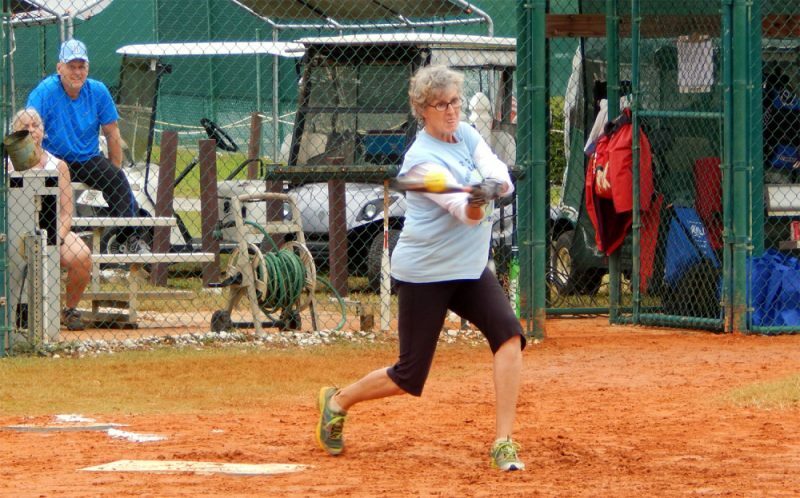 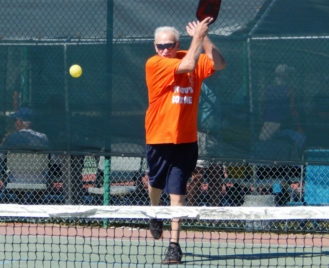 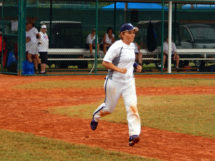 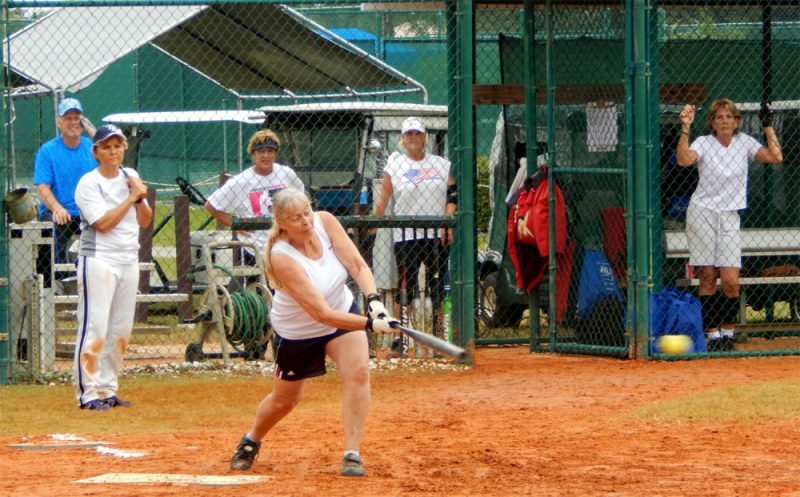 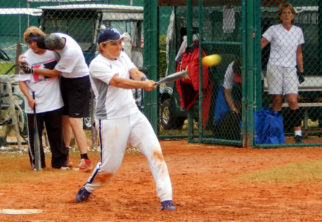 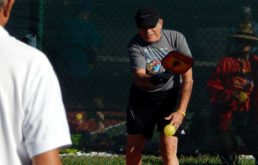 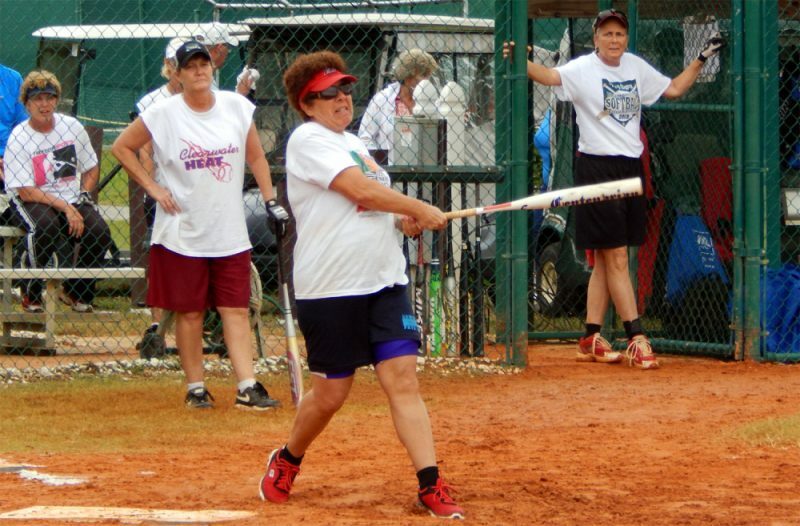 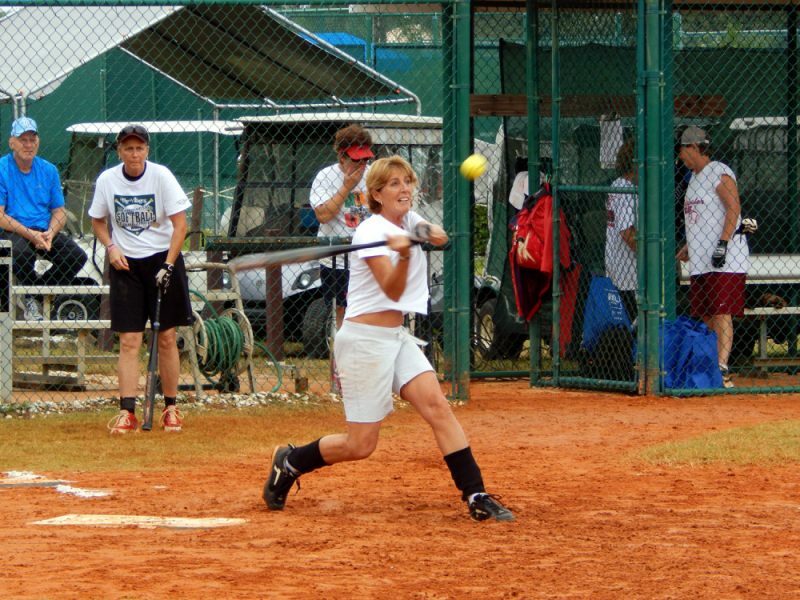 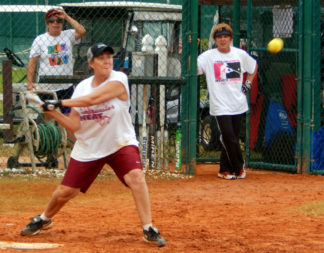 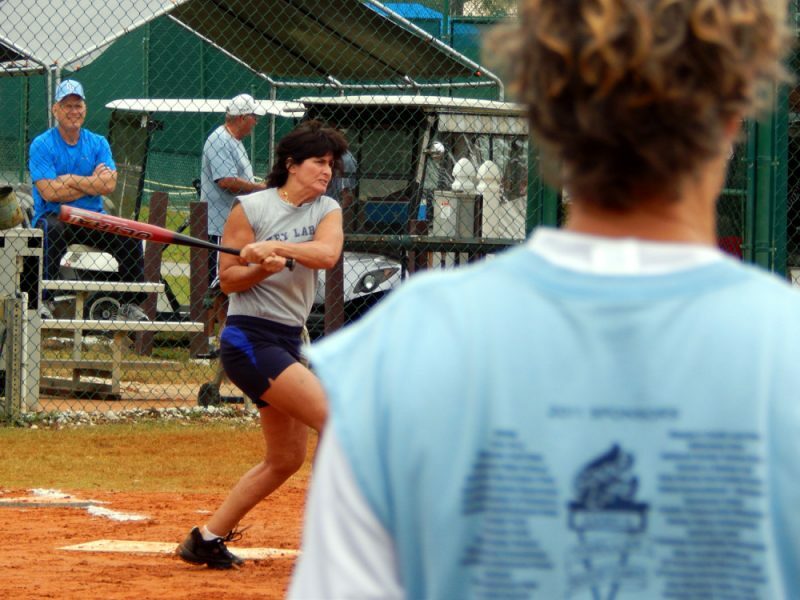 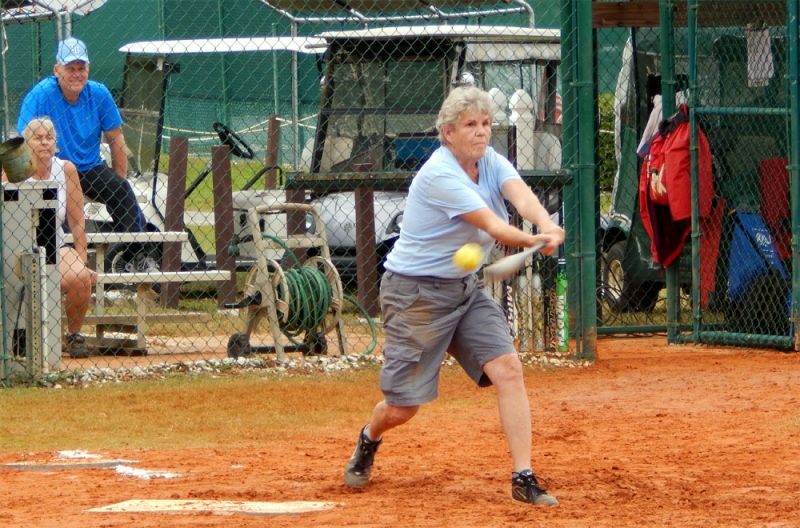 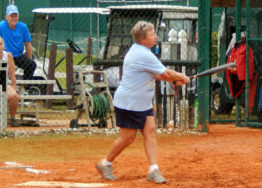 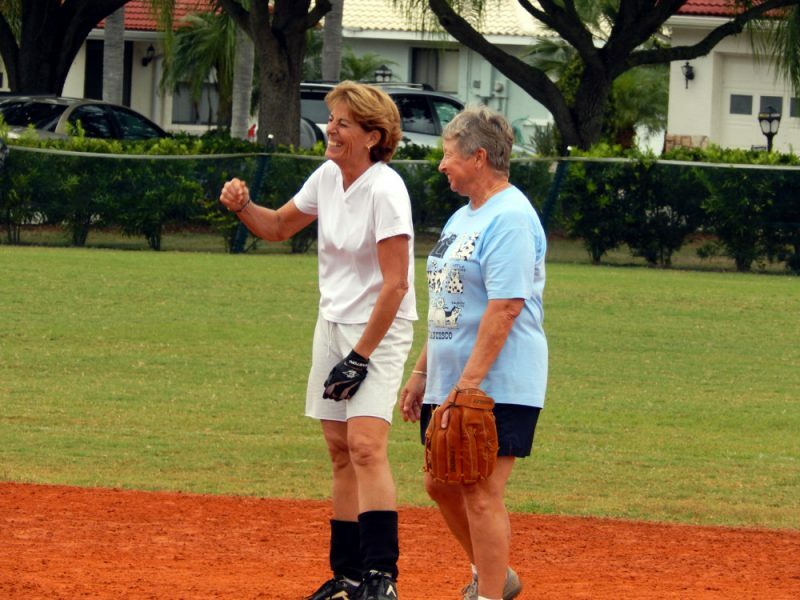 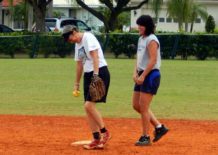 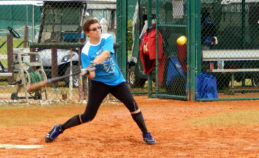 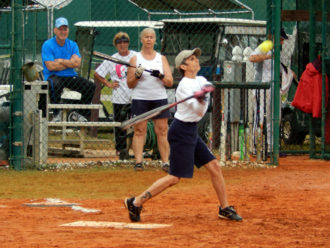 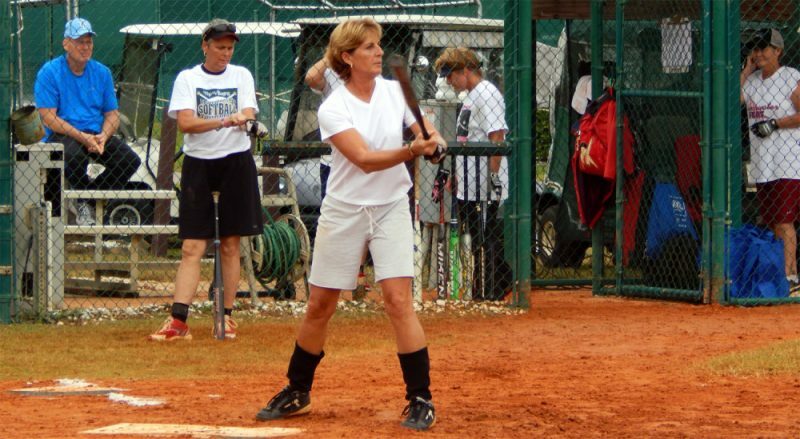 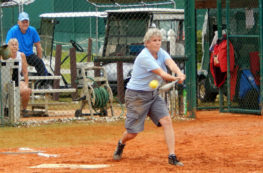 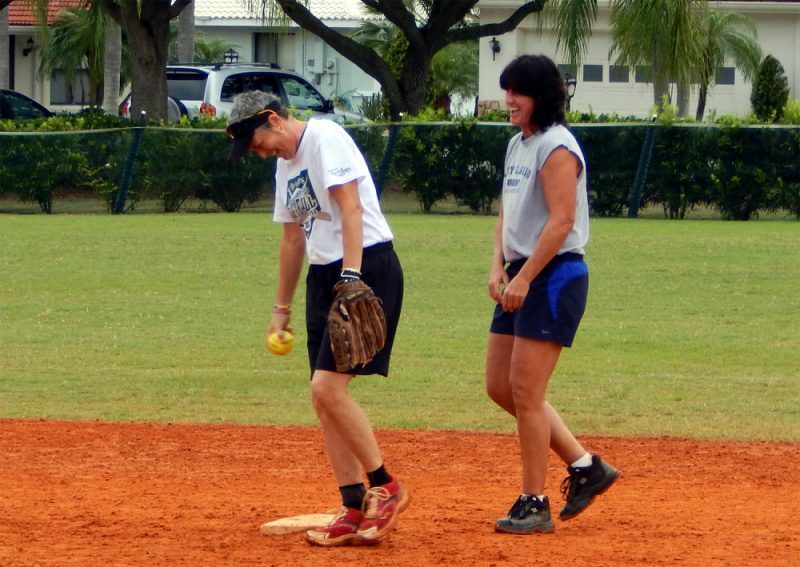 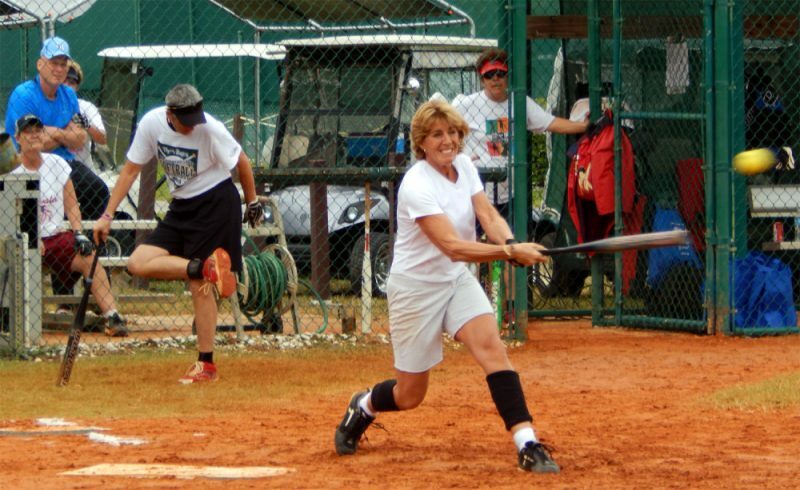 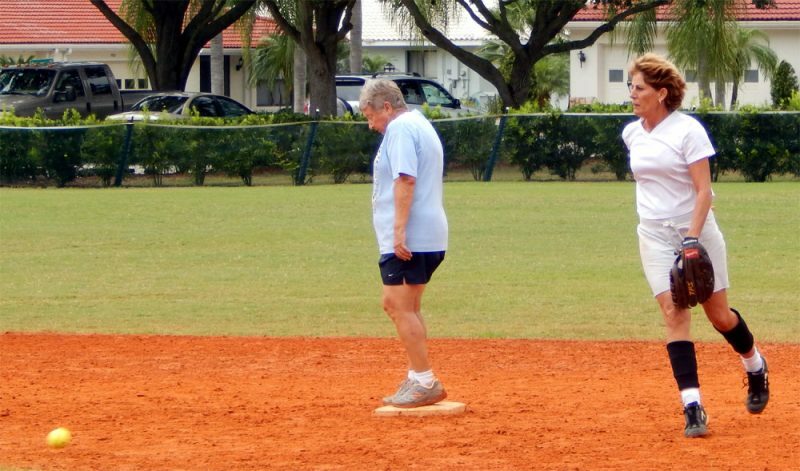 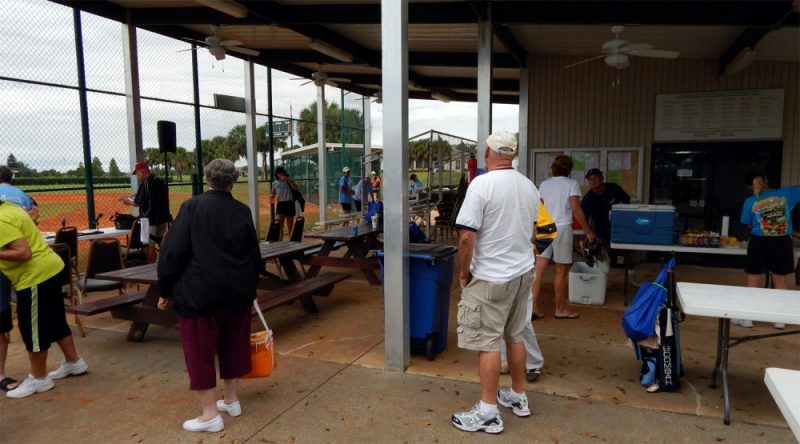 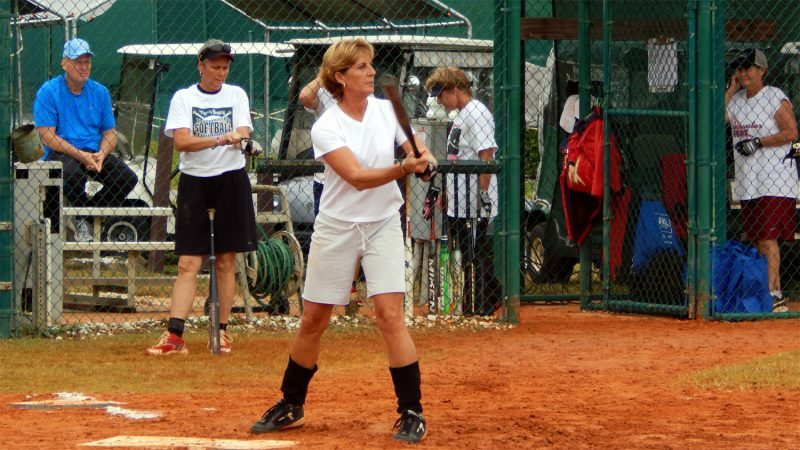 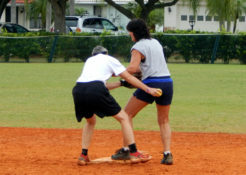 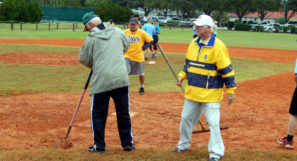 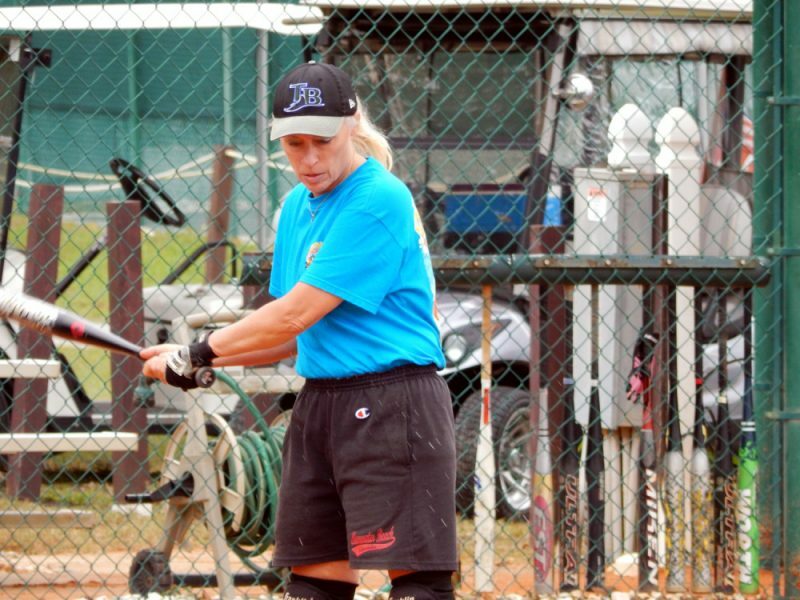 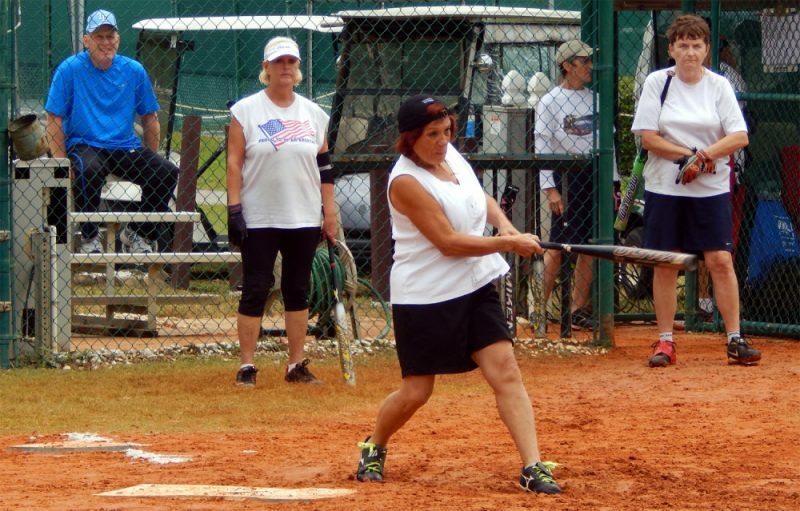 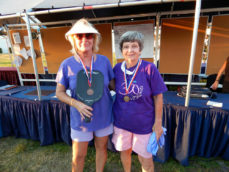 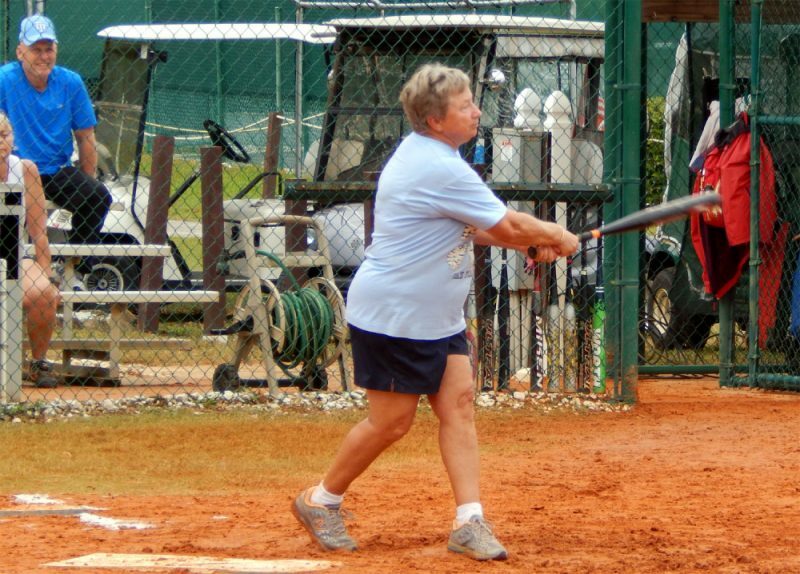 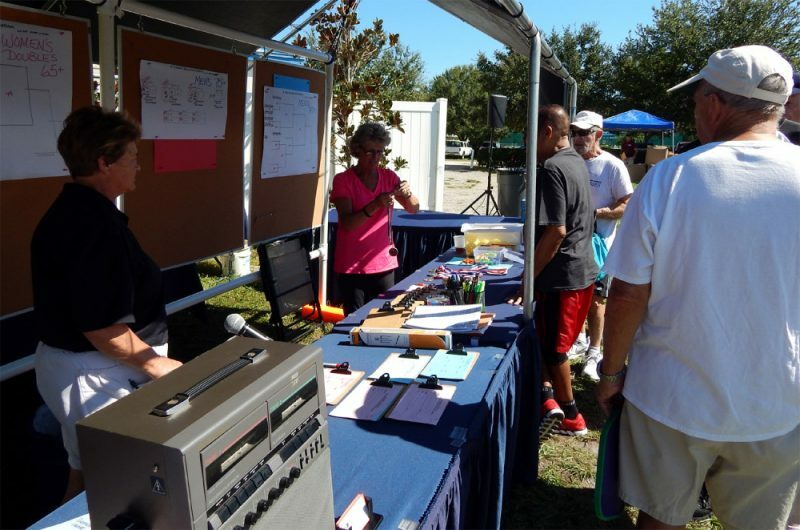 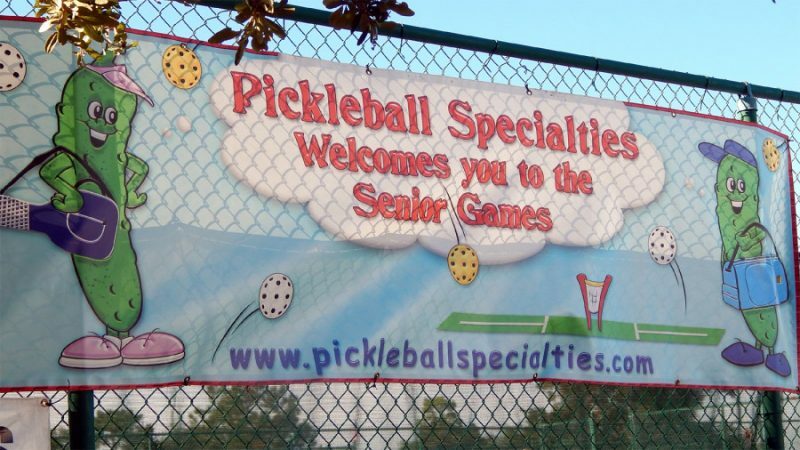 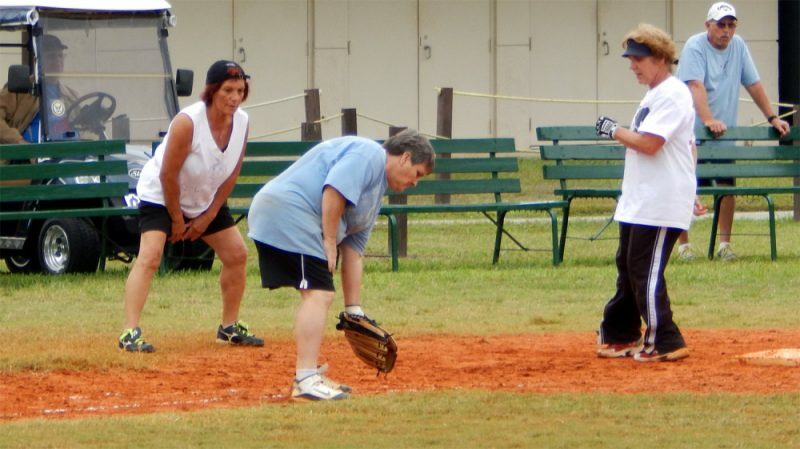 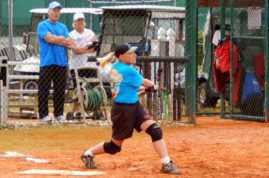 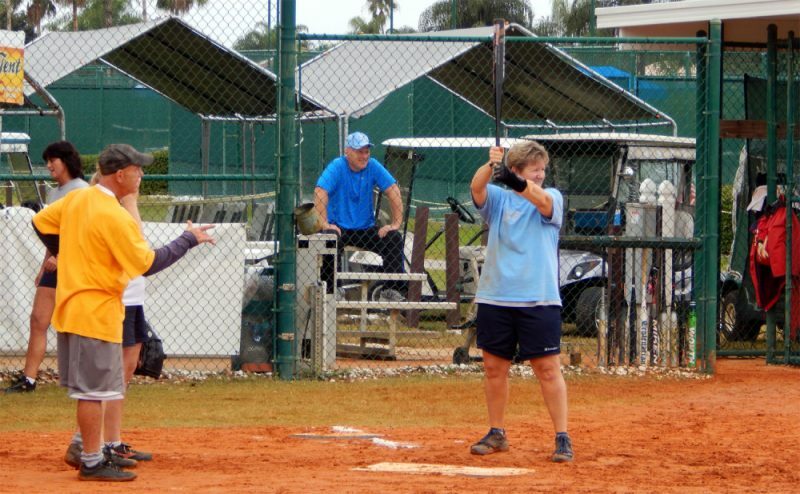 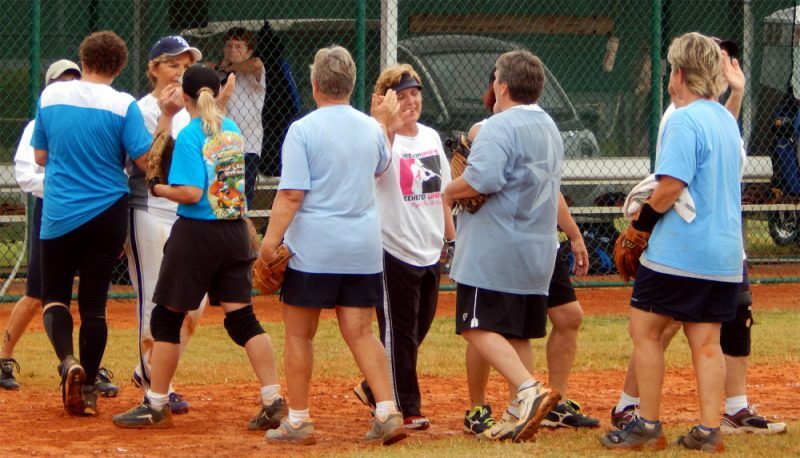 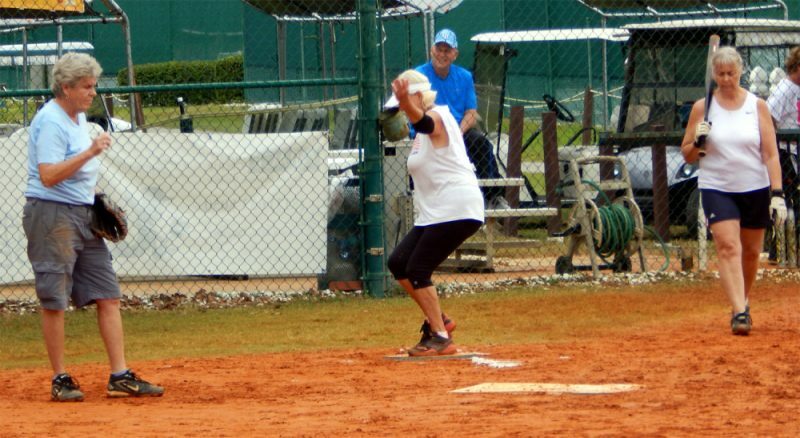 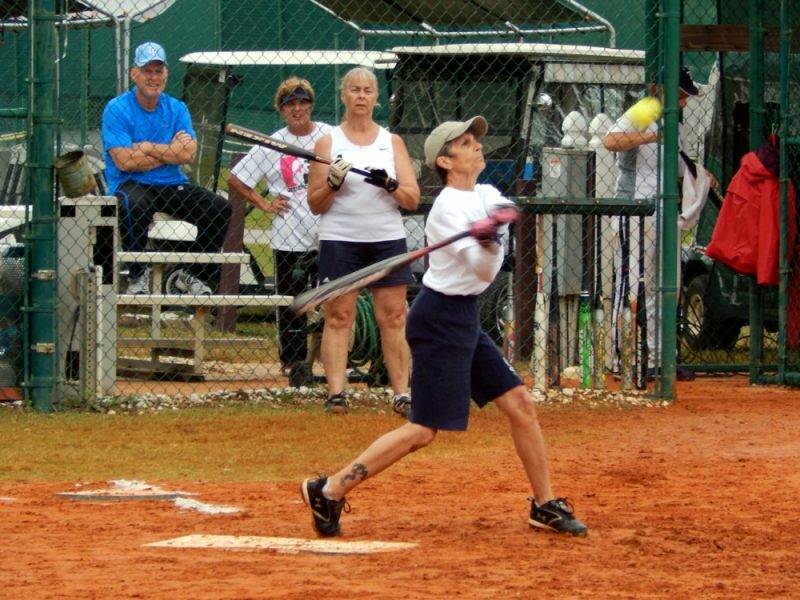 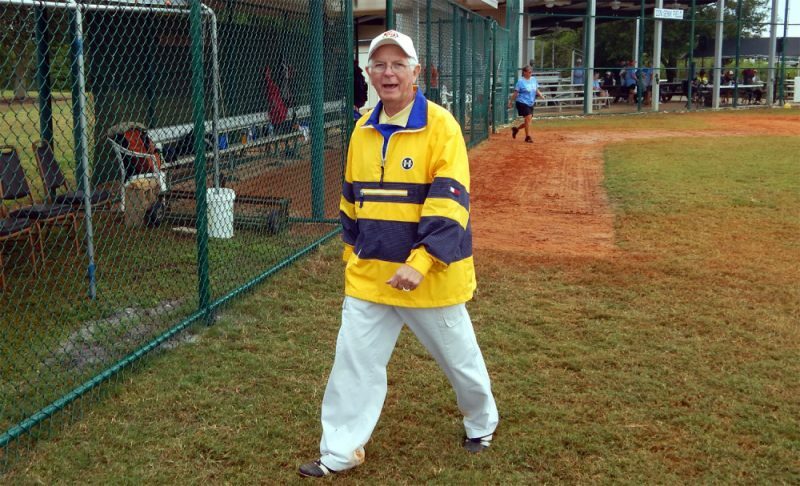 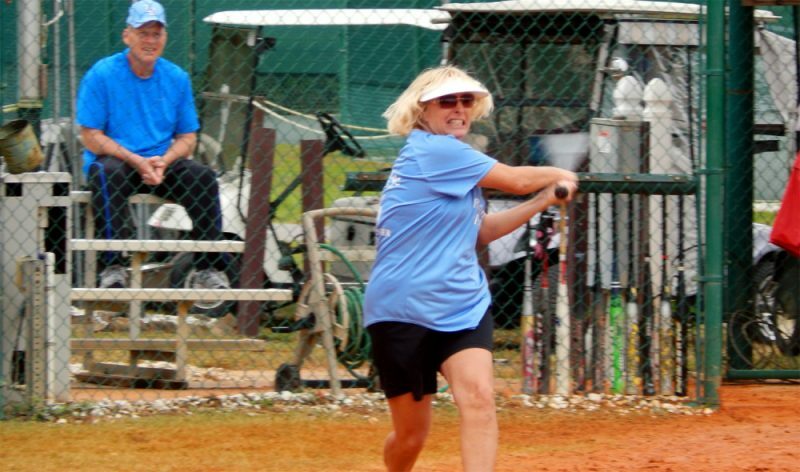 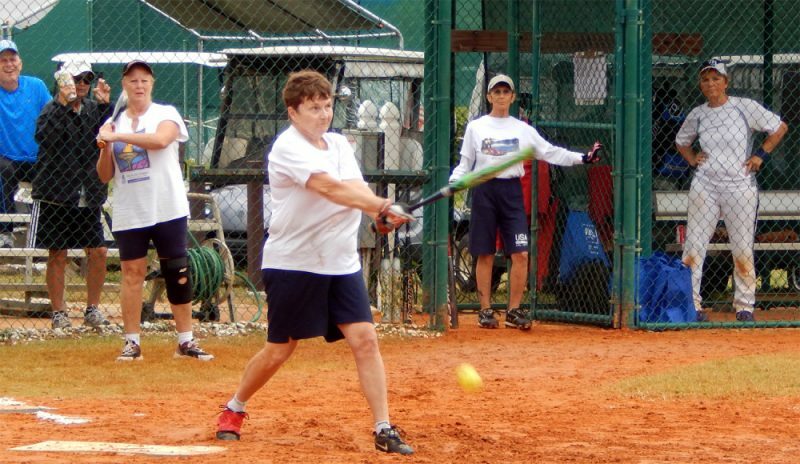 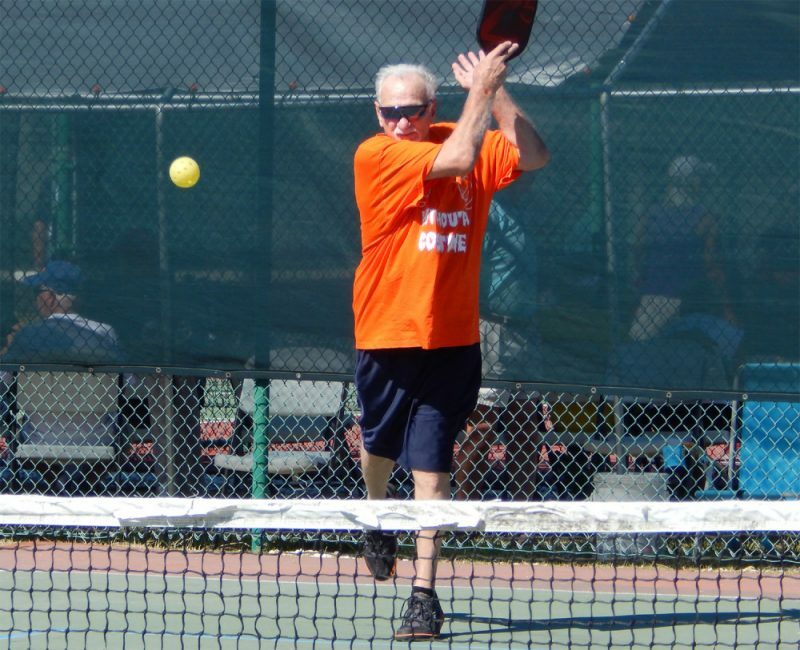 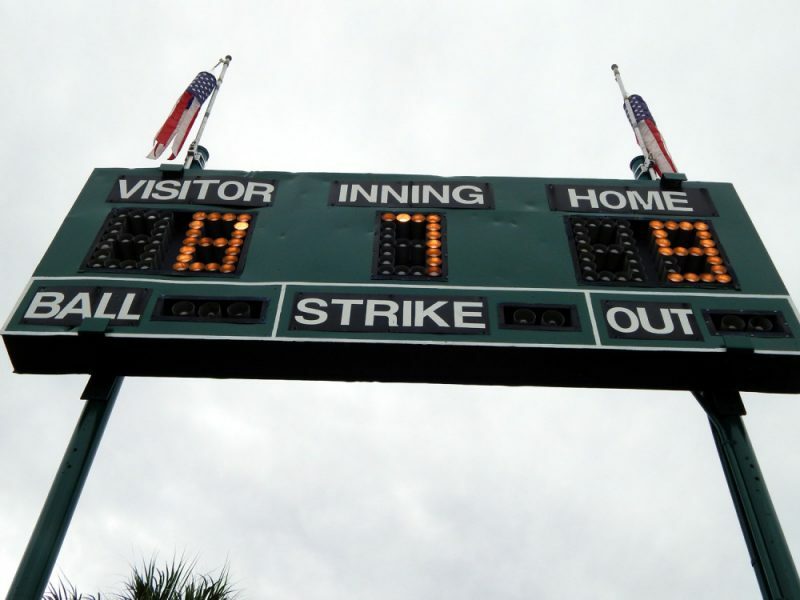 The Tournament was organized by The Vintage Babes Softball Team of Sun City Center, Florida to raise awareness of the sport in the area and to raise funds for equipment as well.